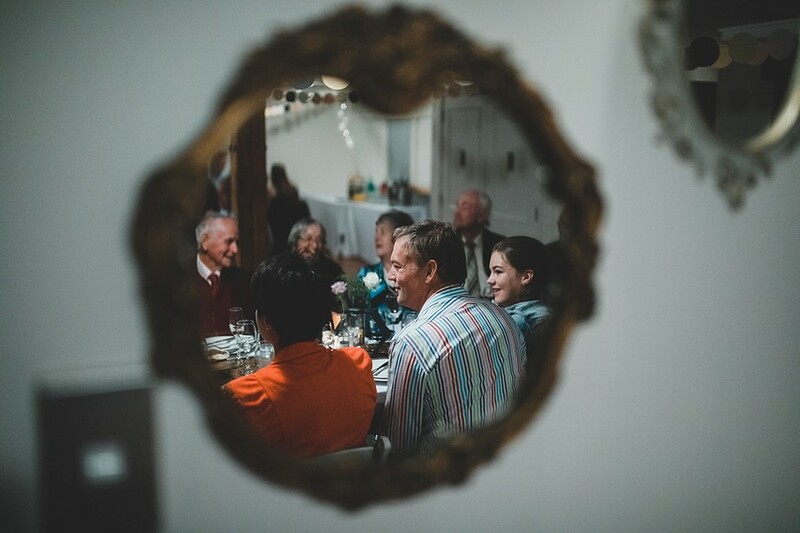 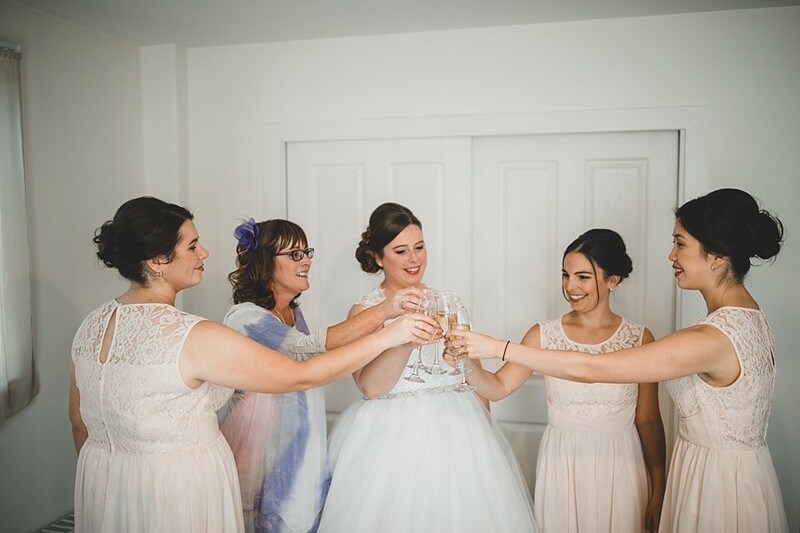 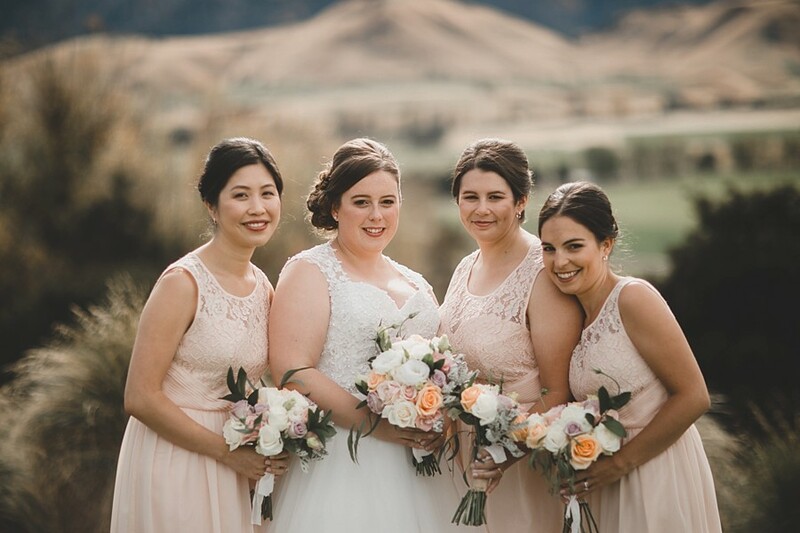 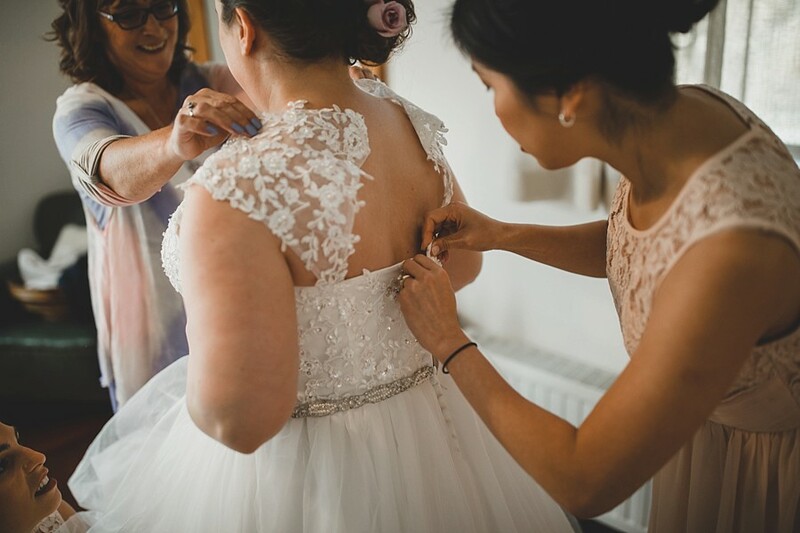 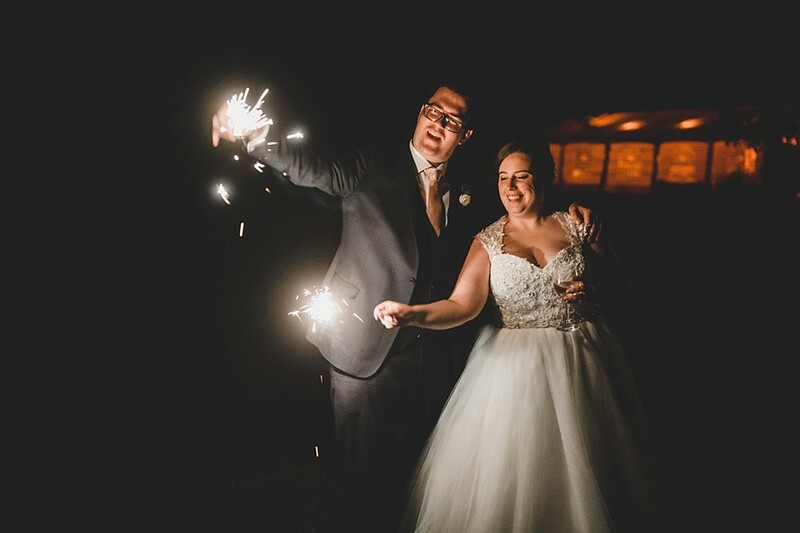 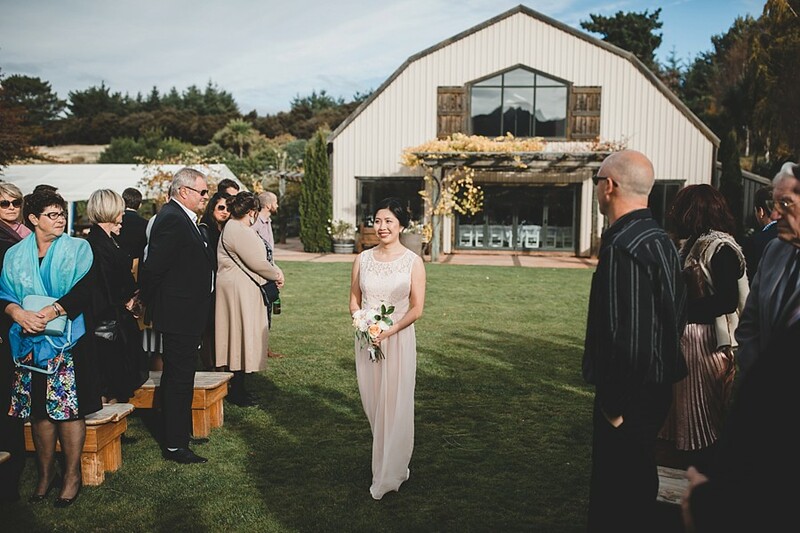 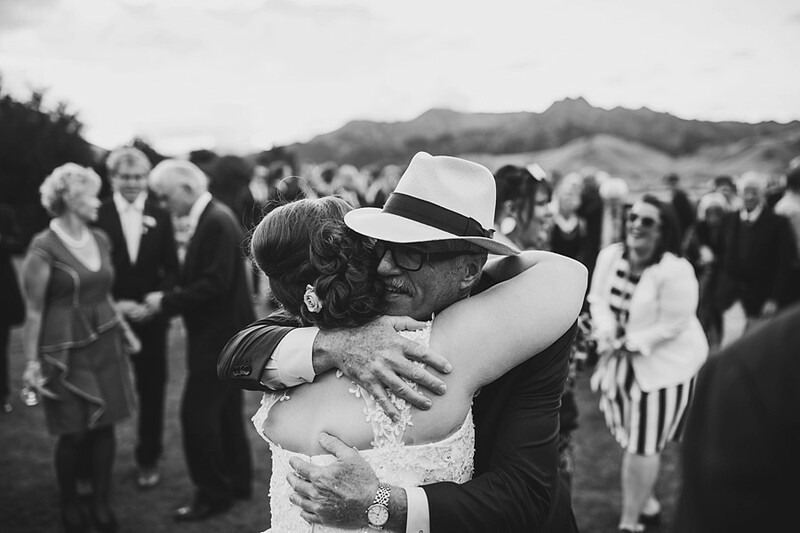 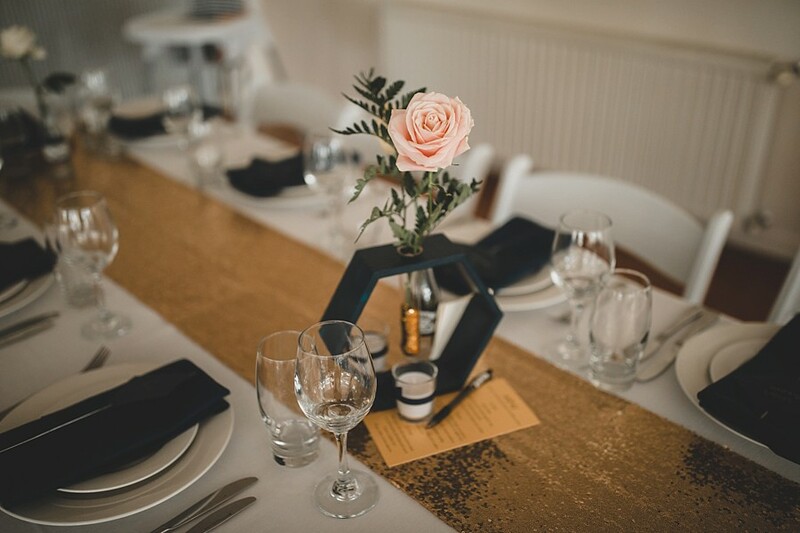 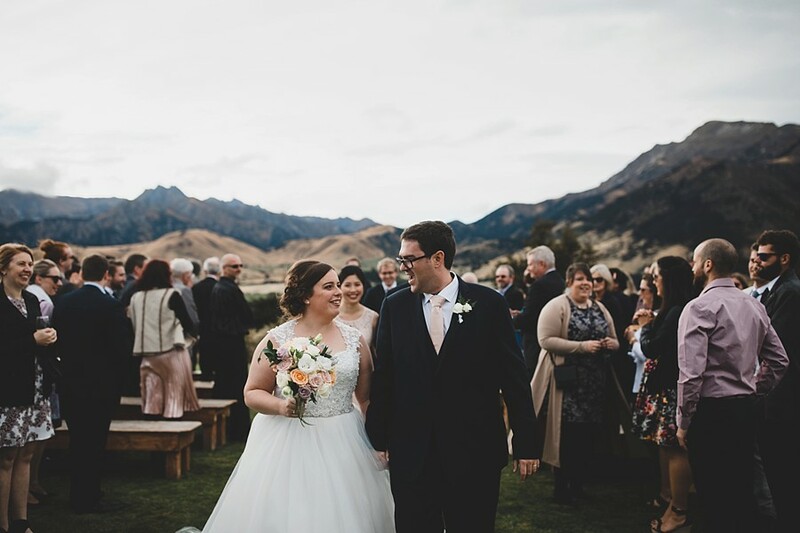 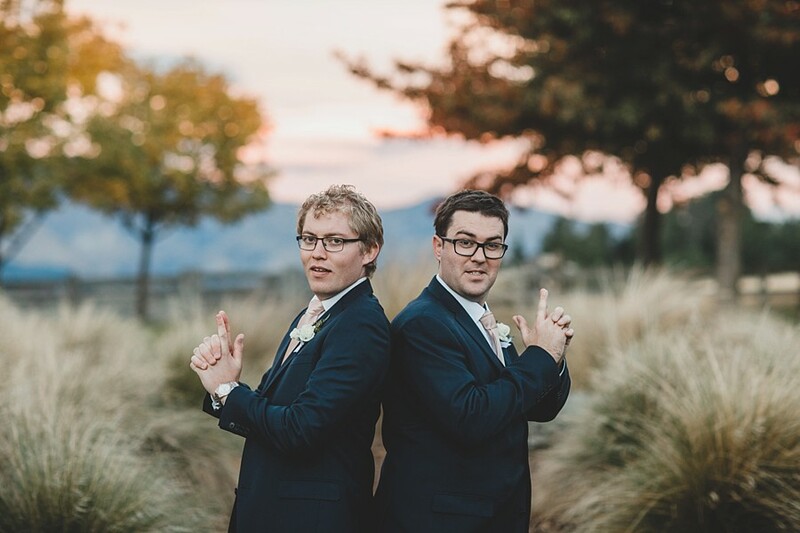 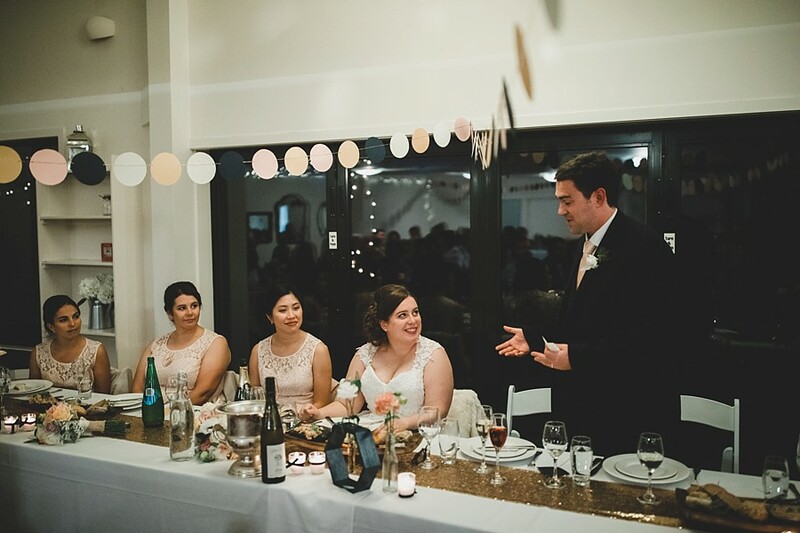 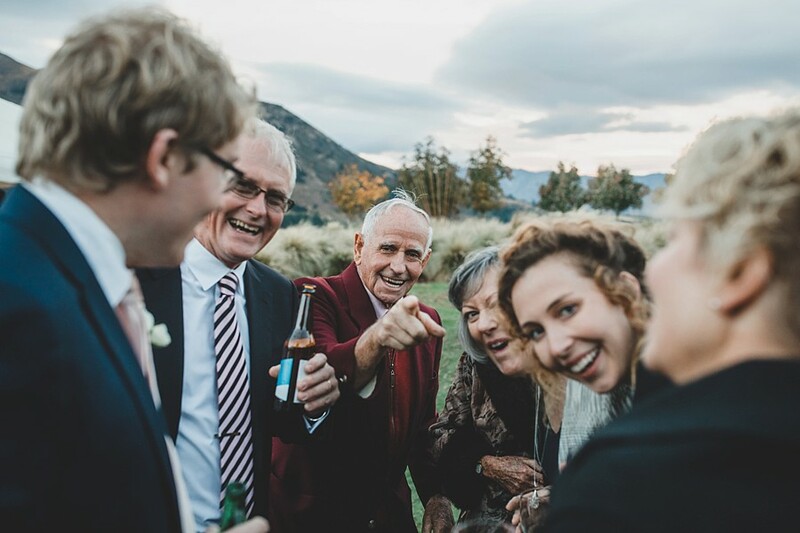 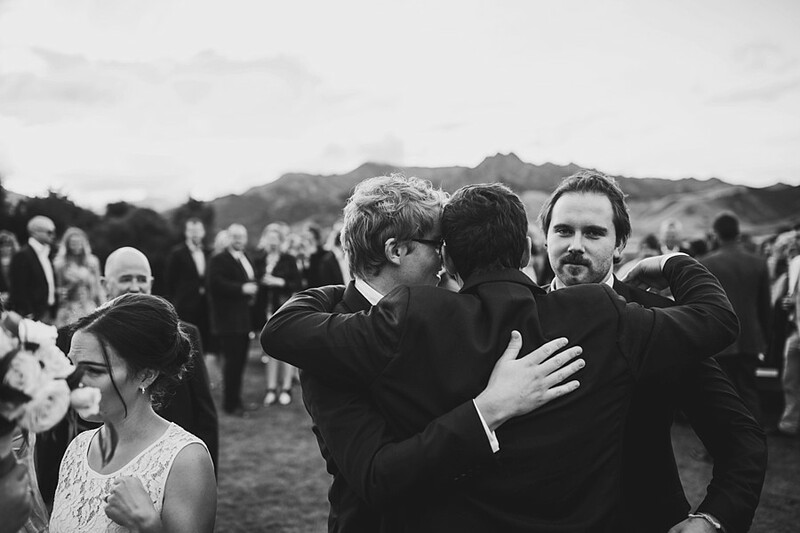 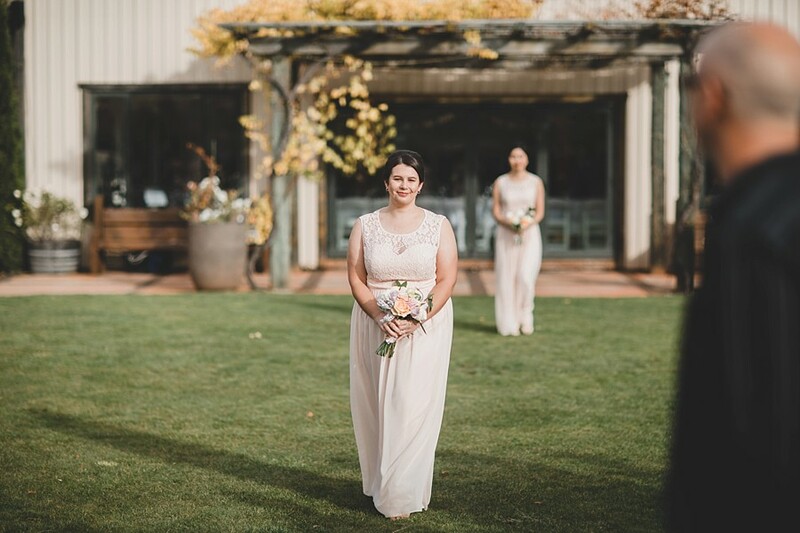 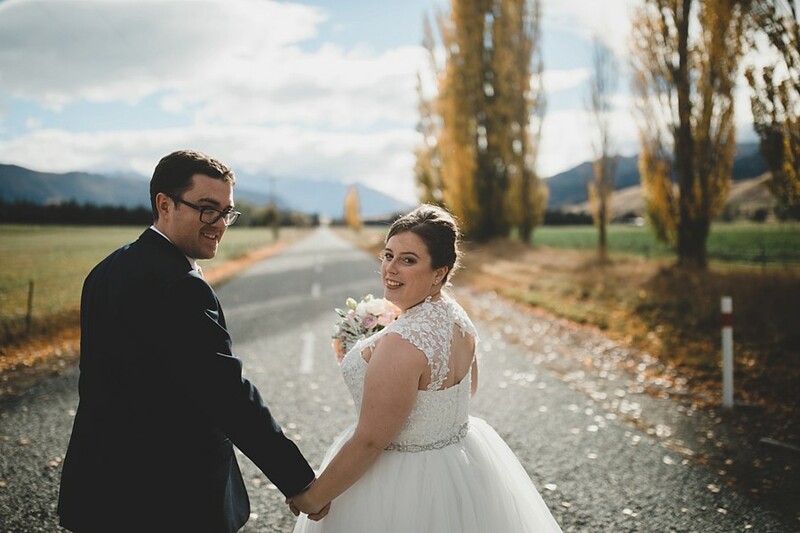 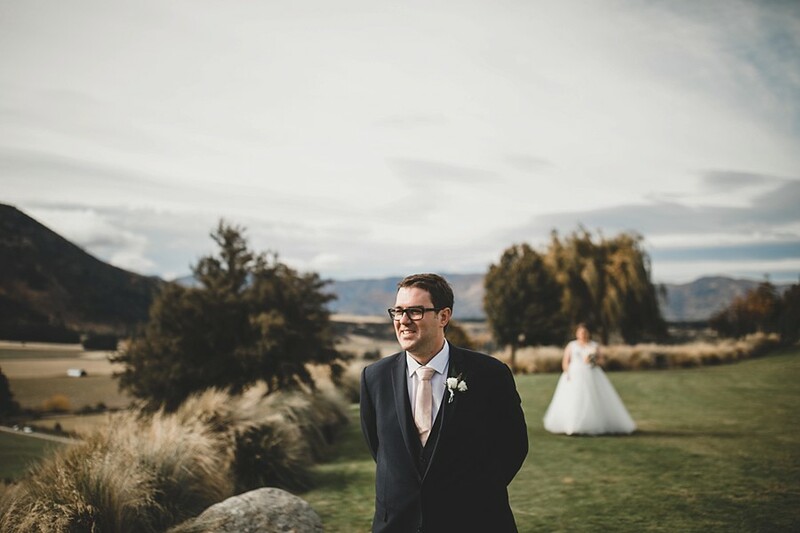 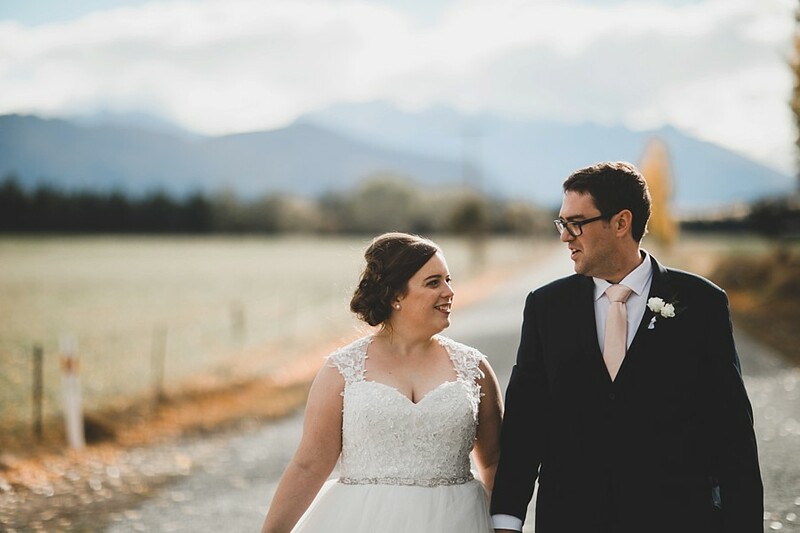 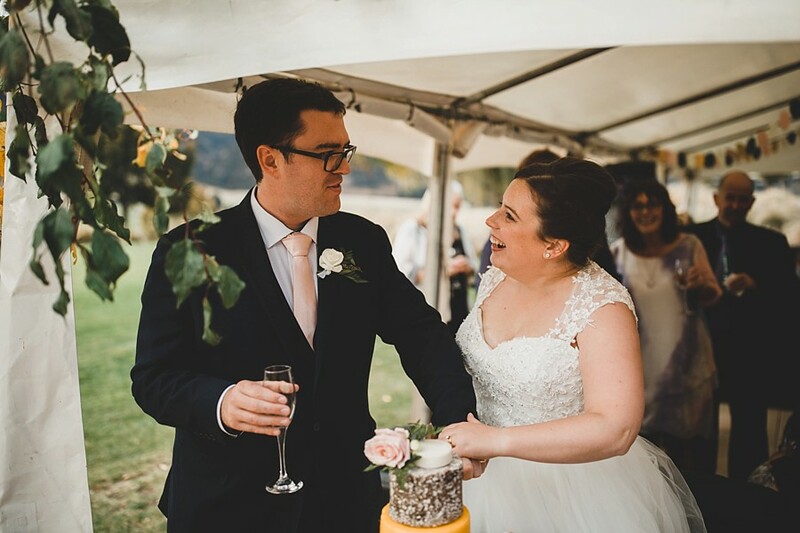 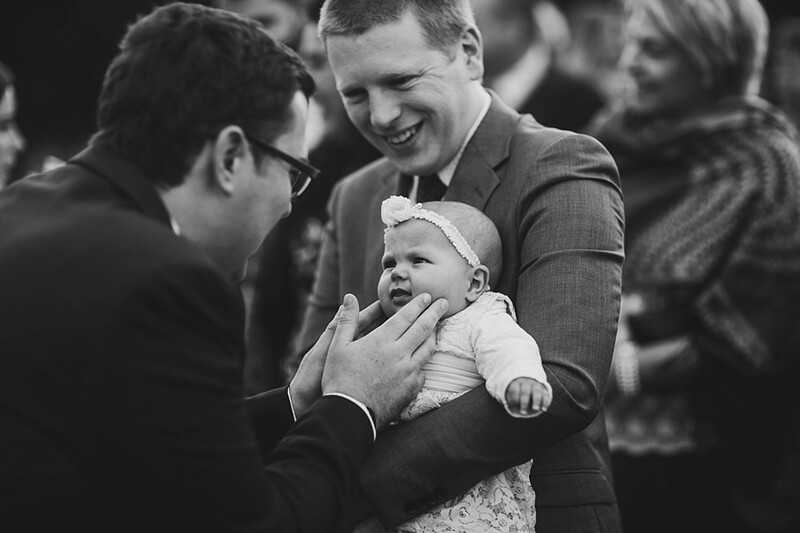 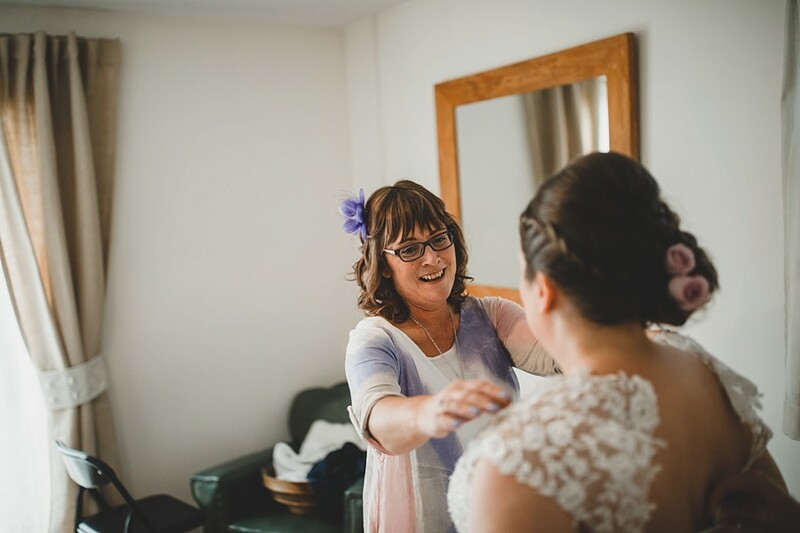 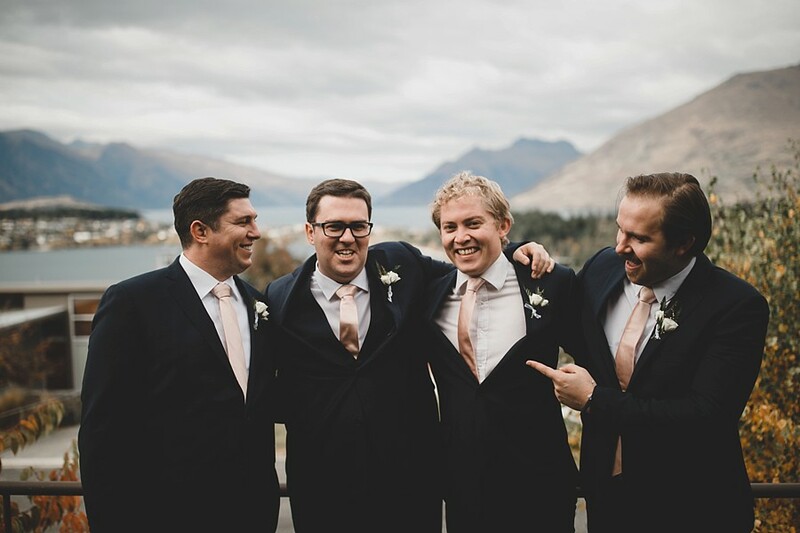 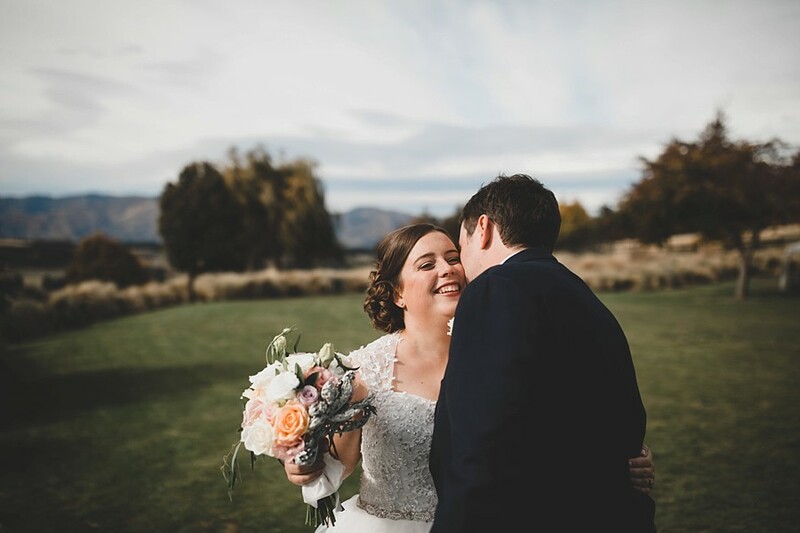 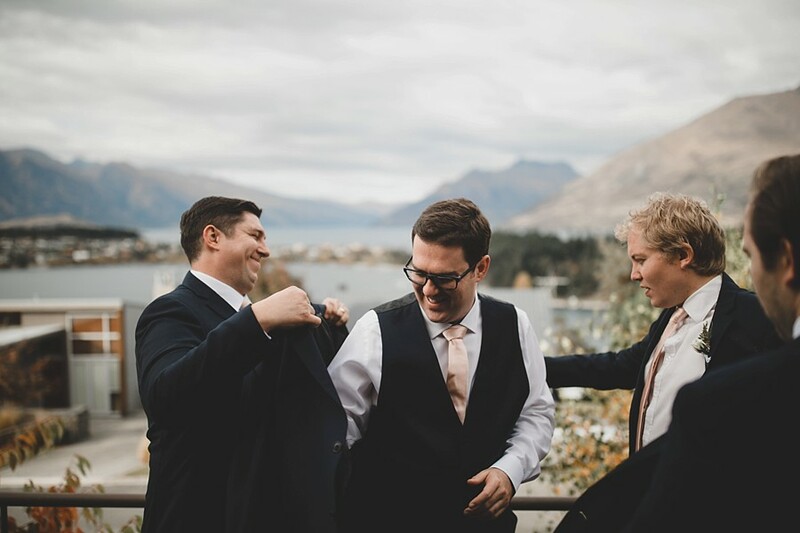 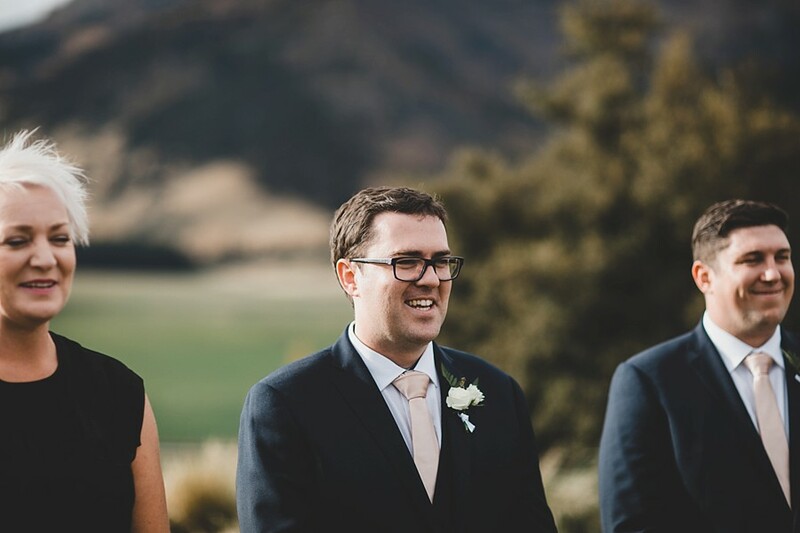 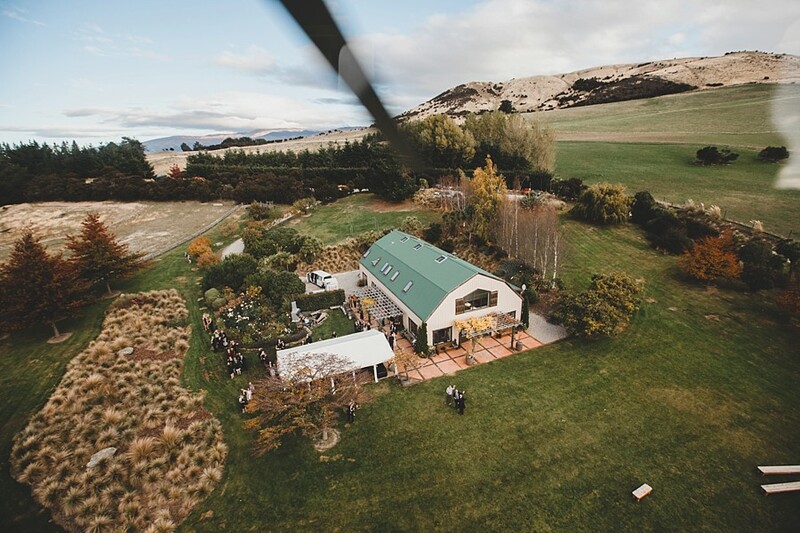 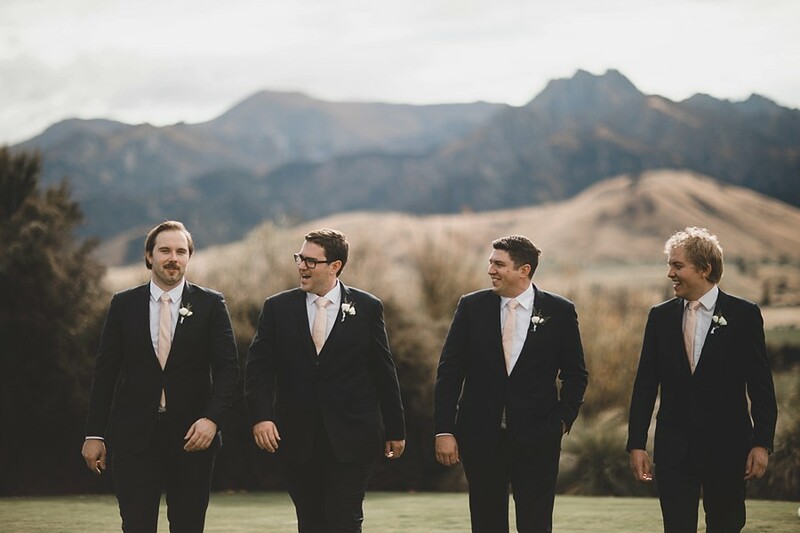 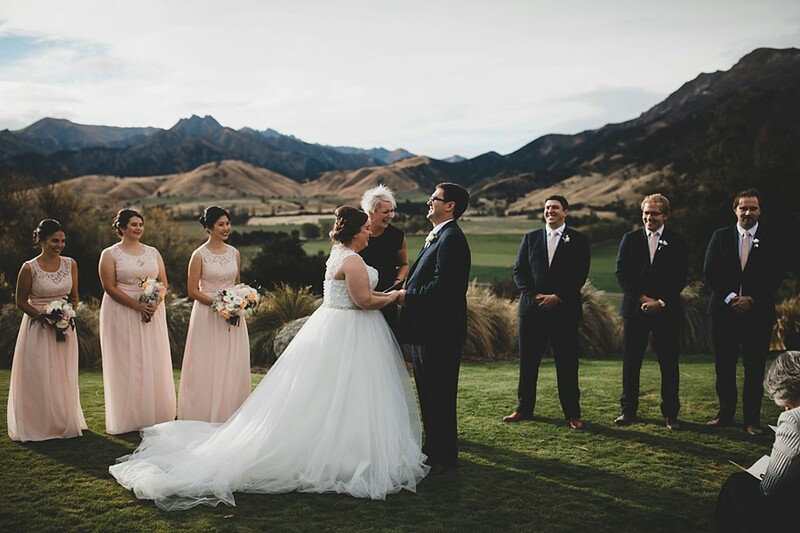 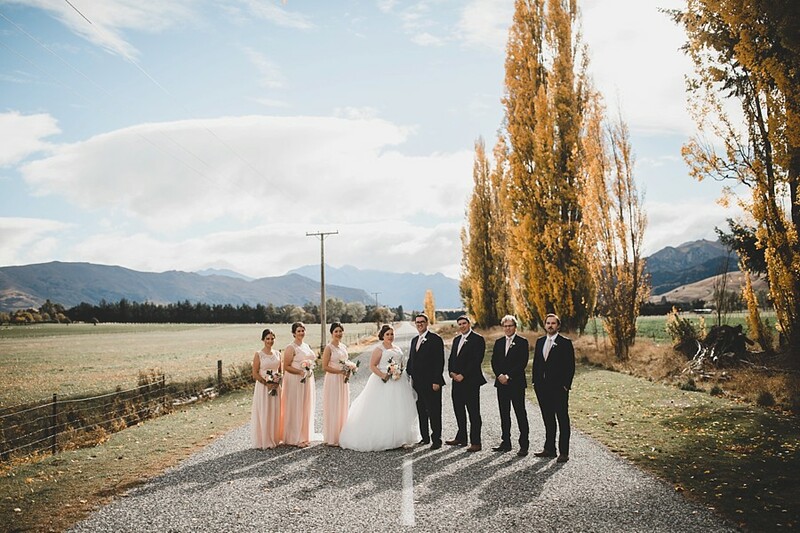 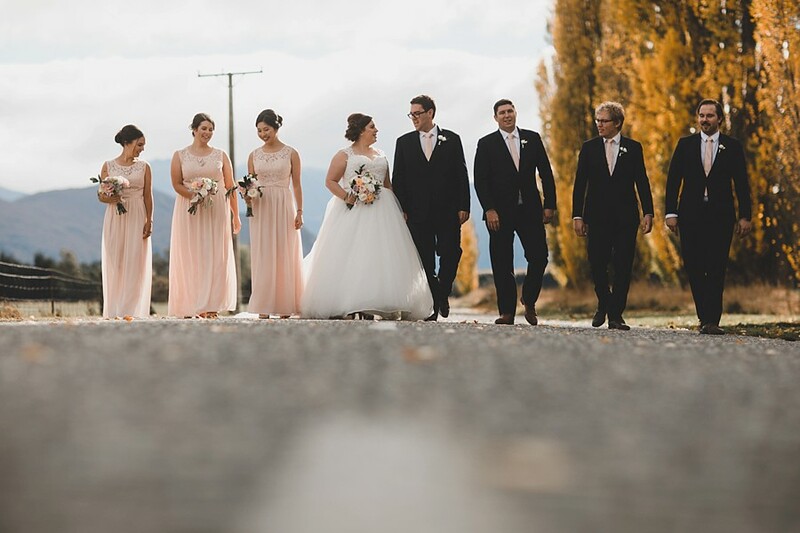 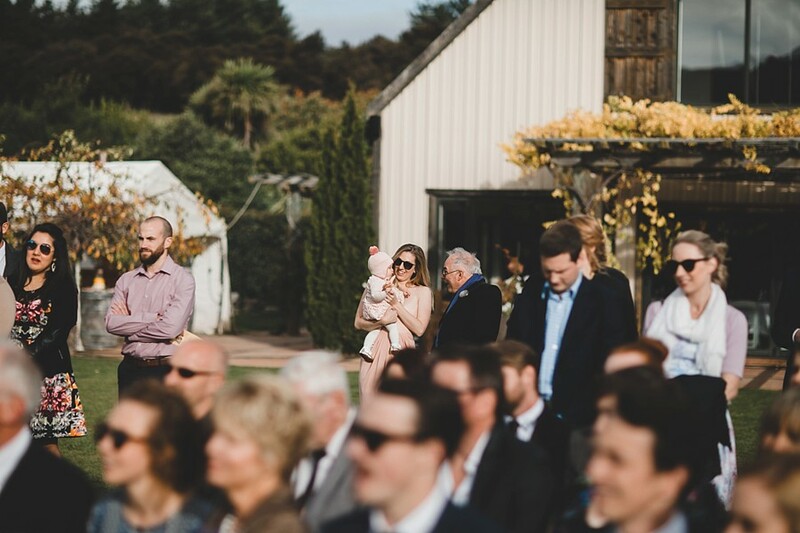 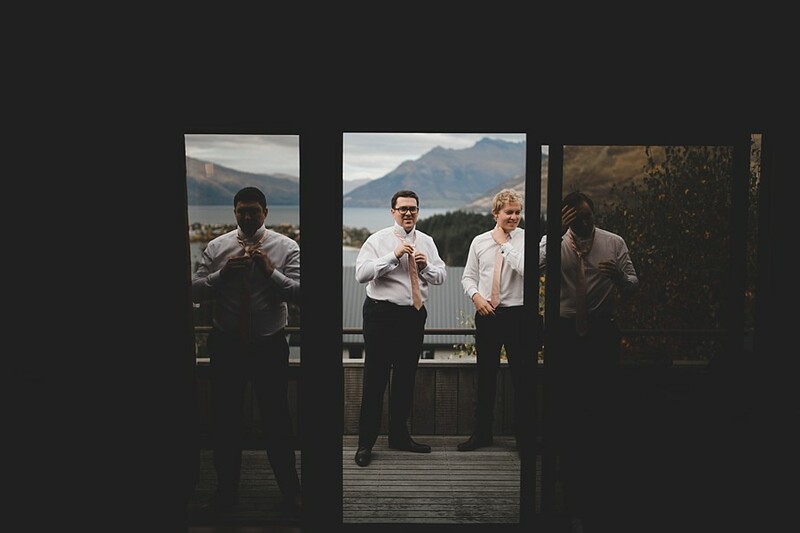 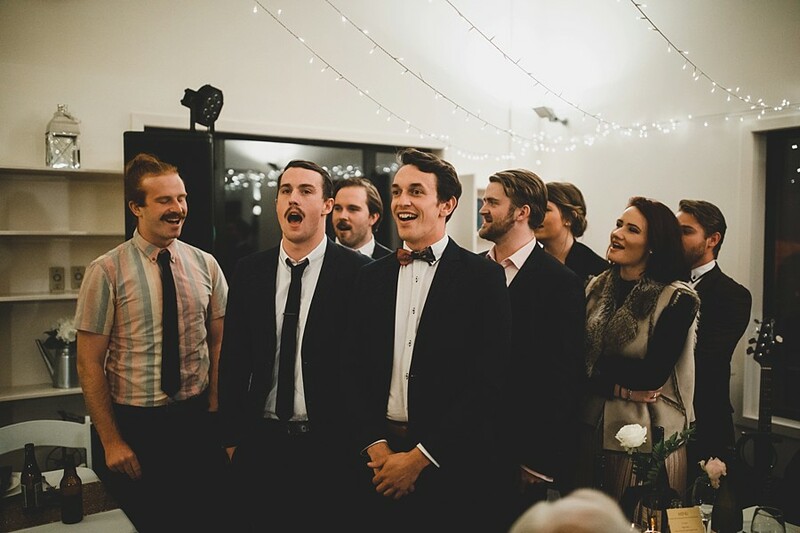 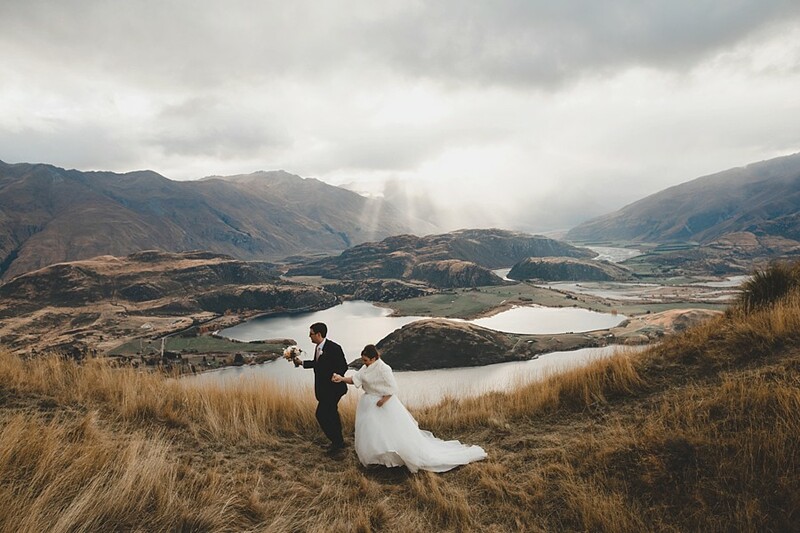 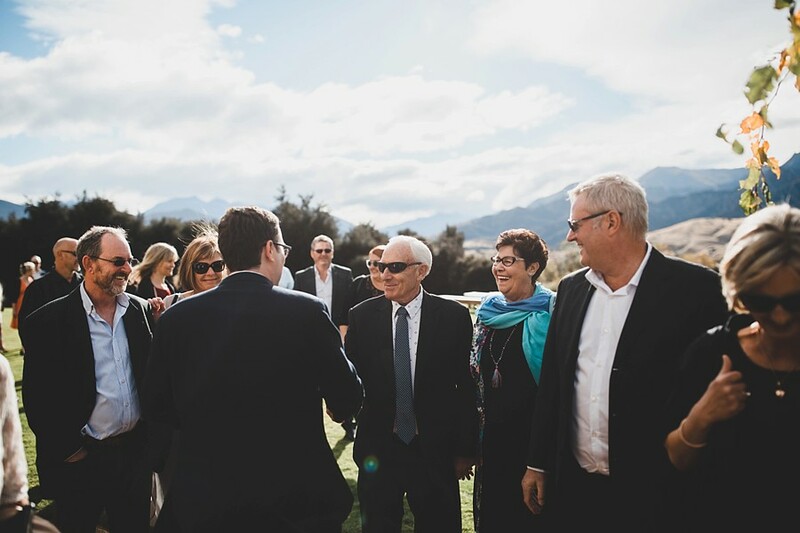 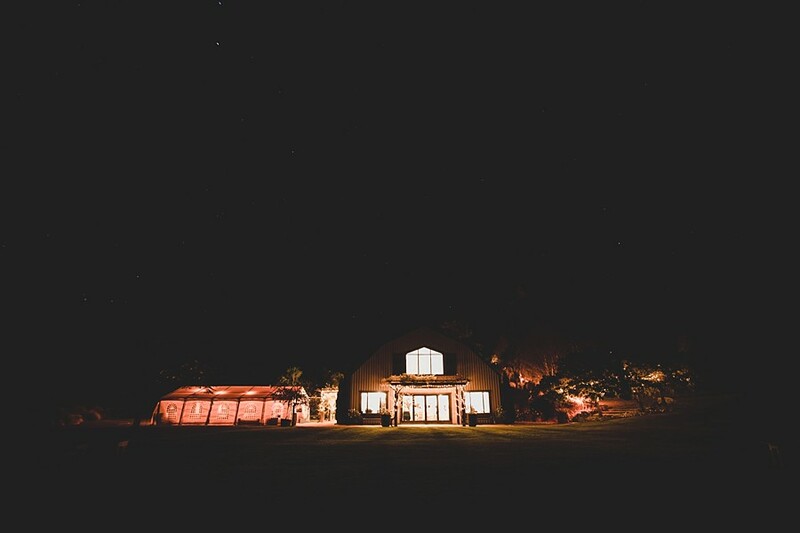 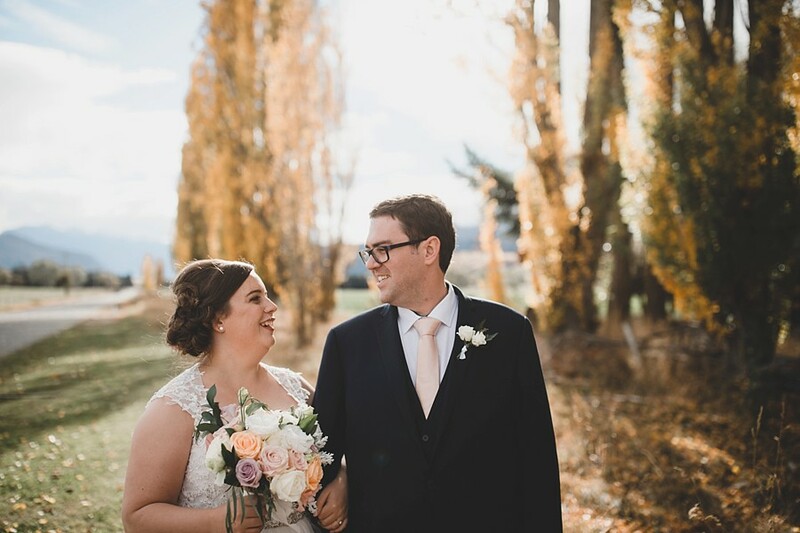 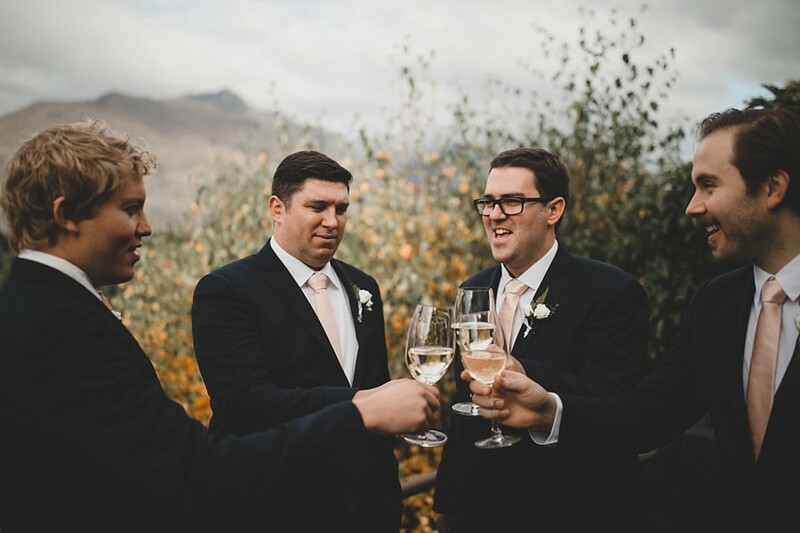 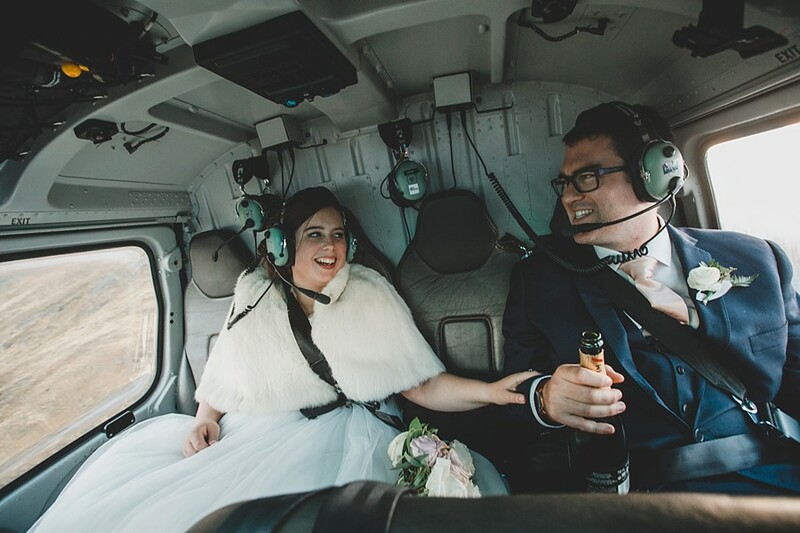 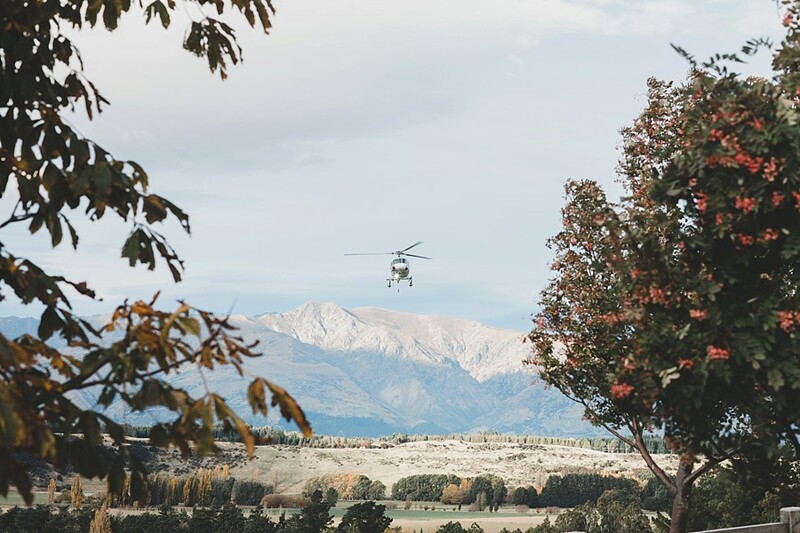 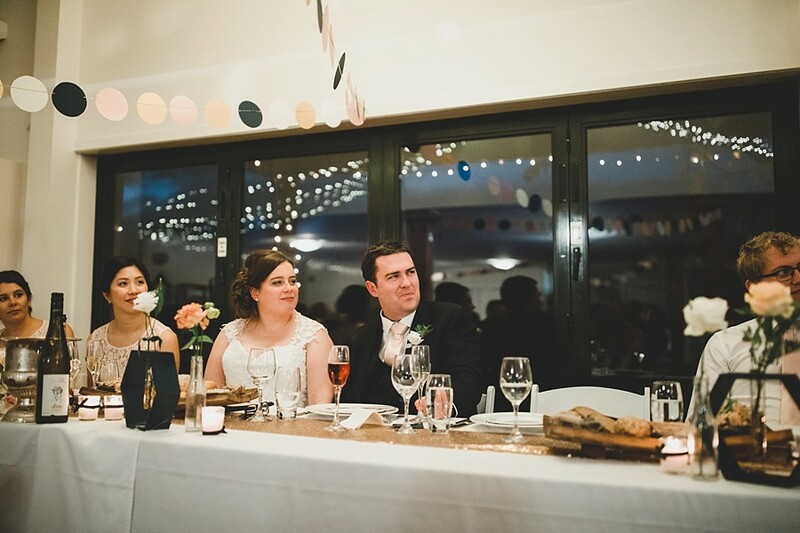 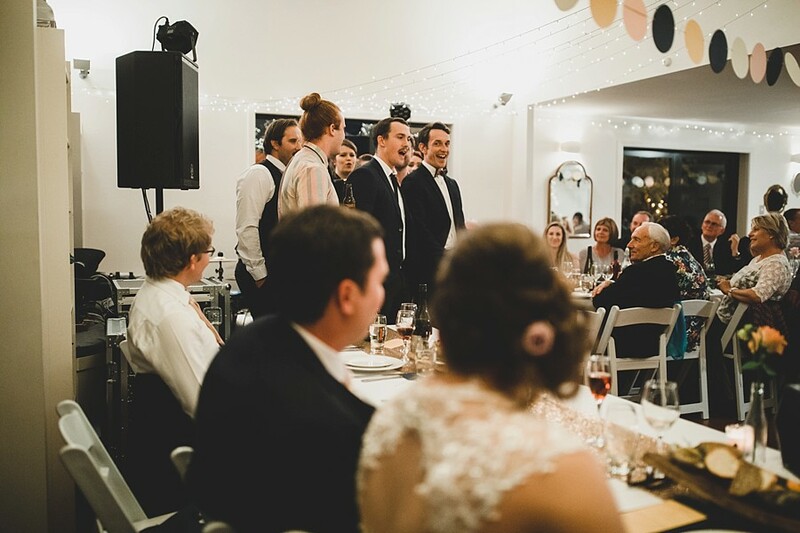 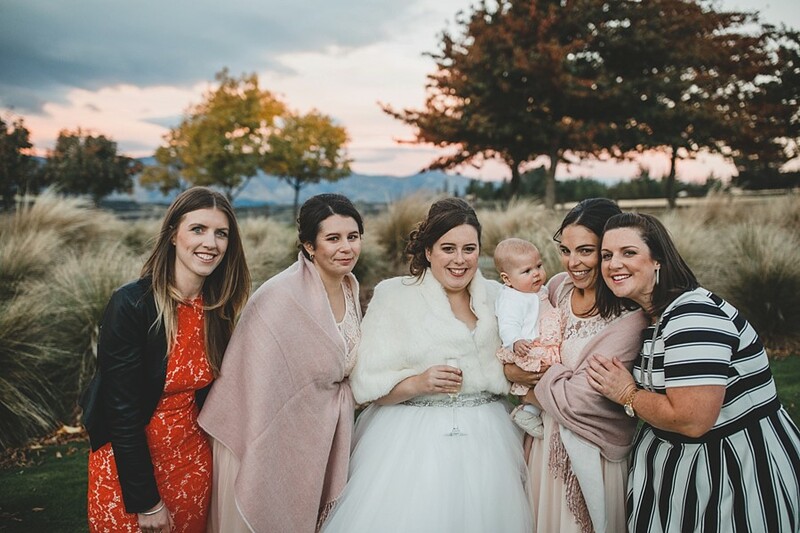 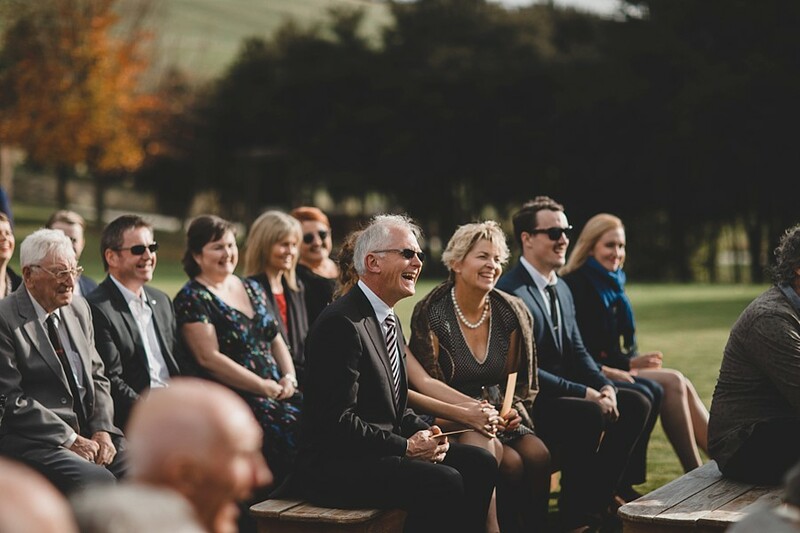 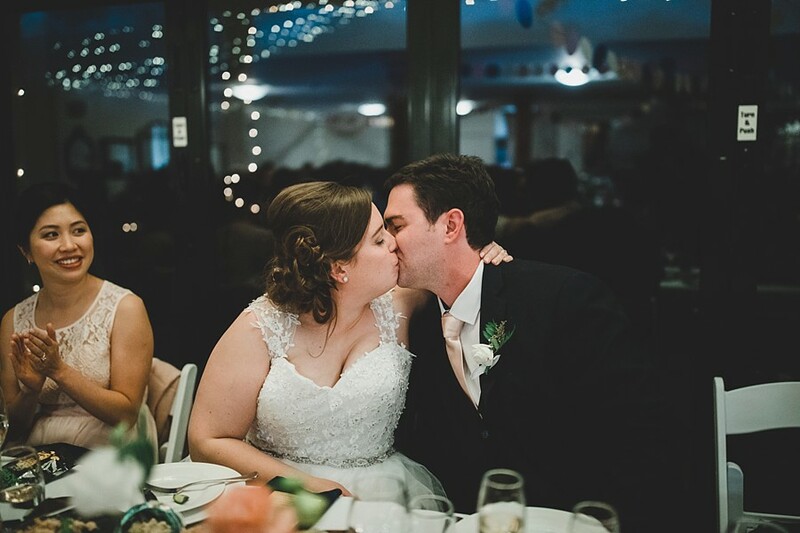 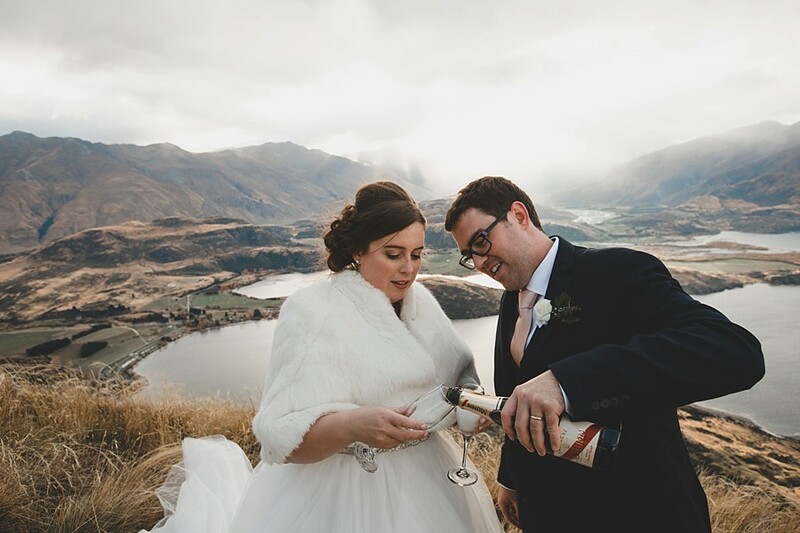 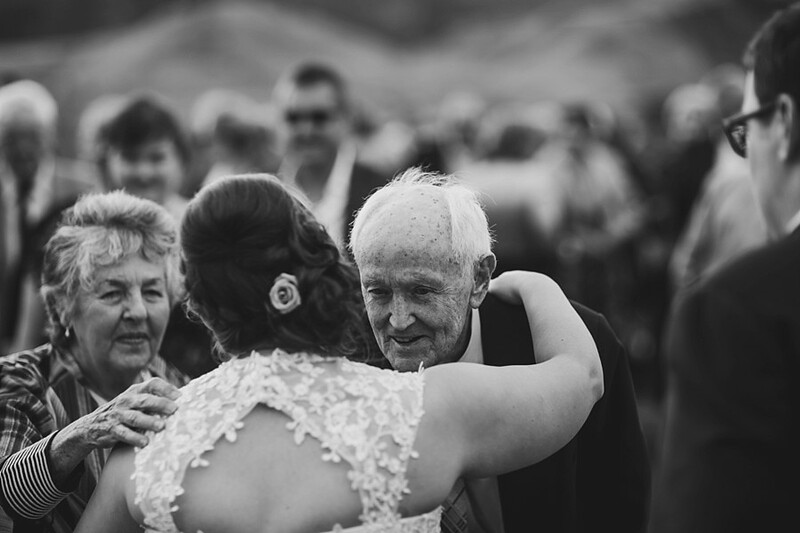 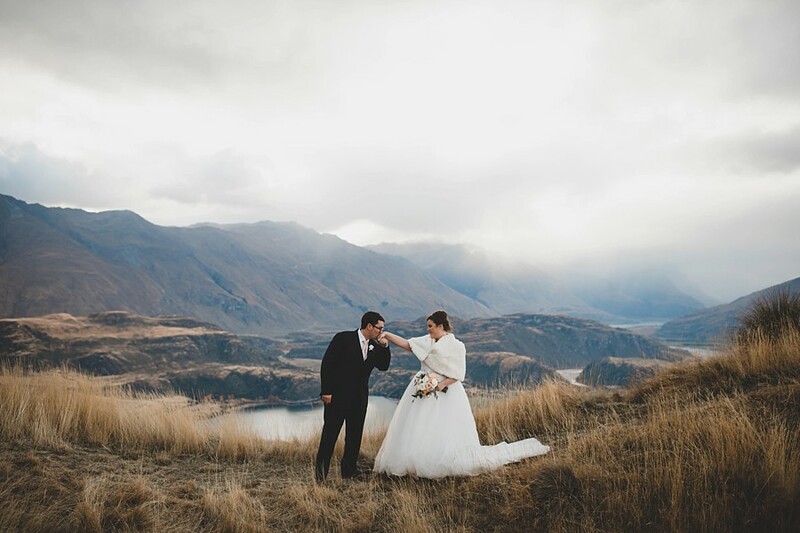 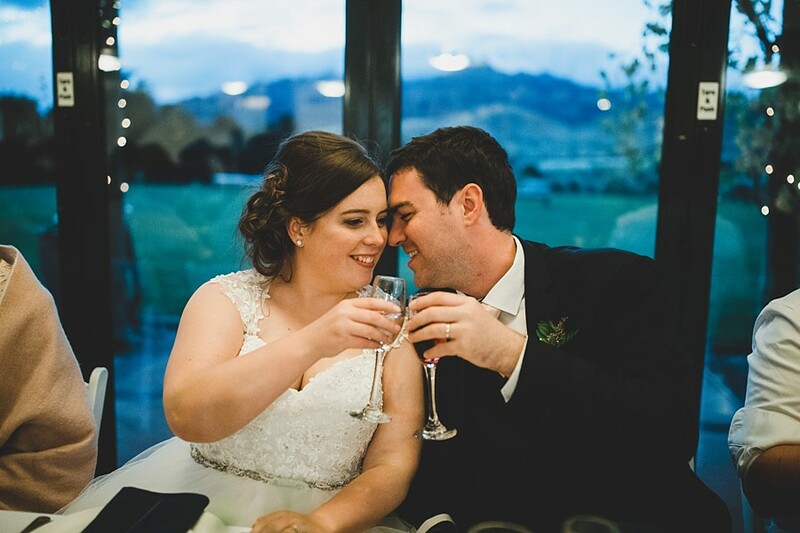 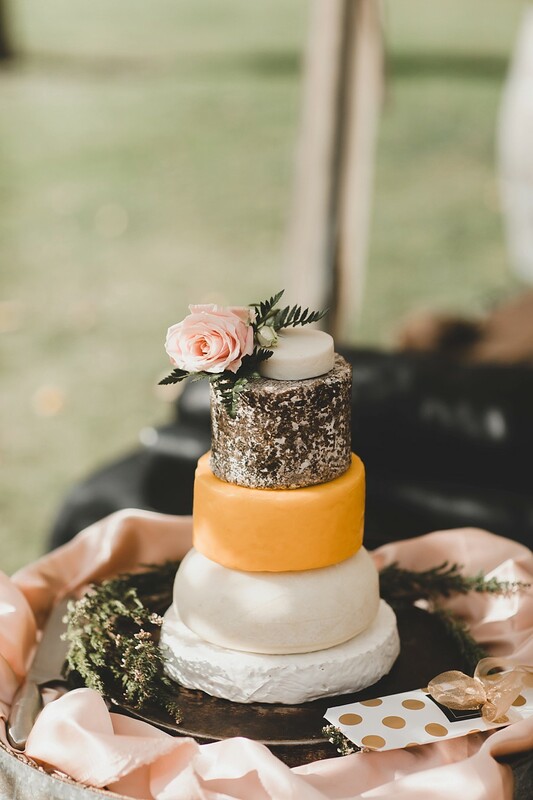 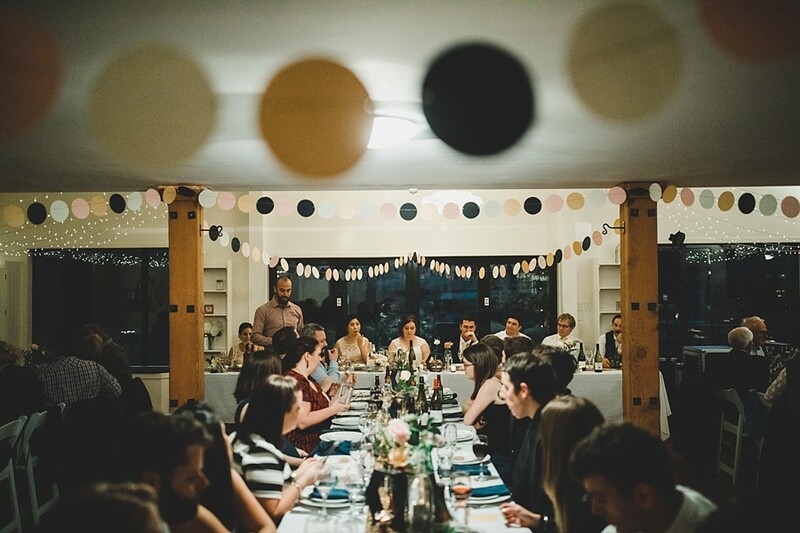 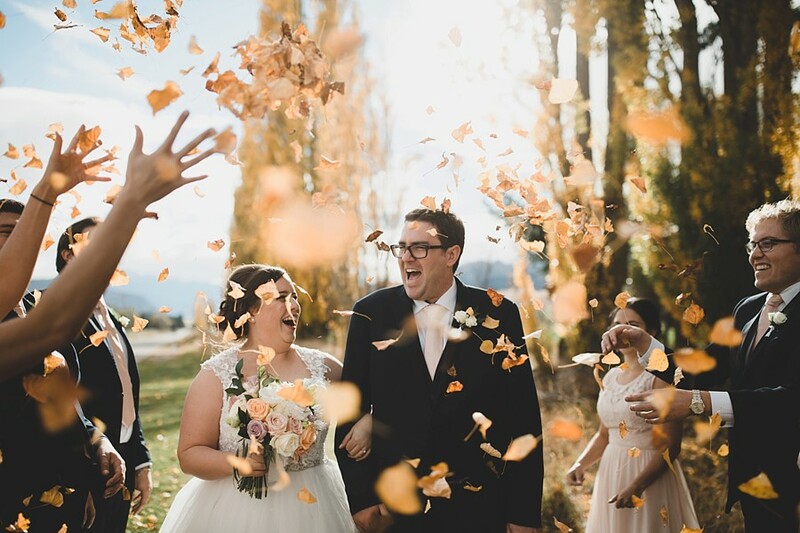 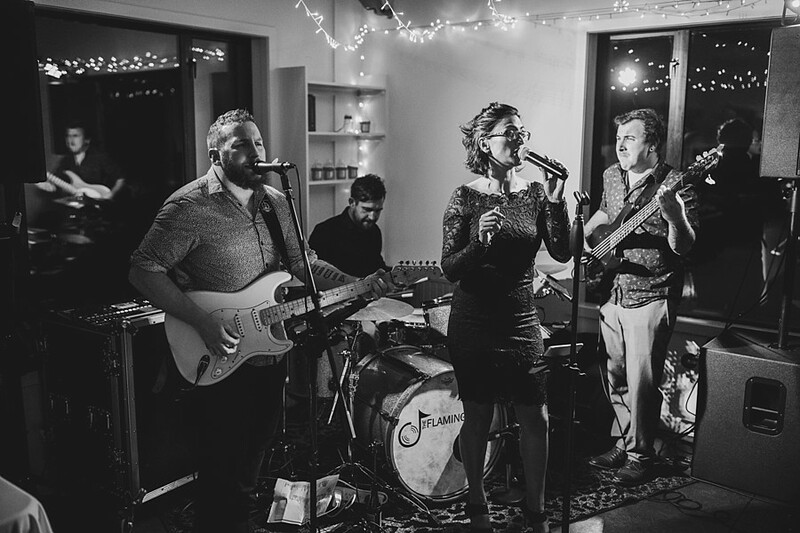 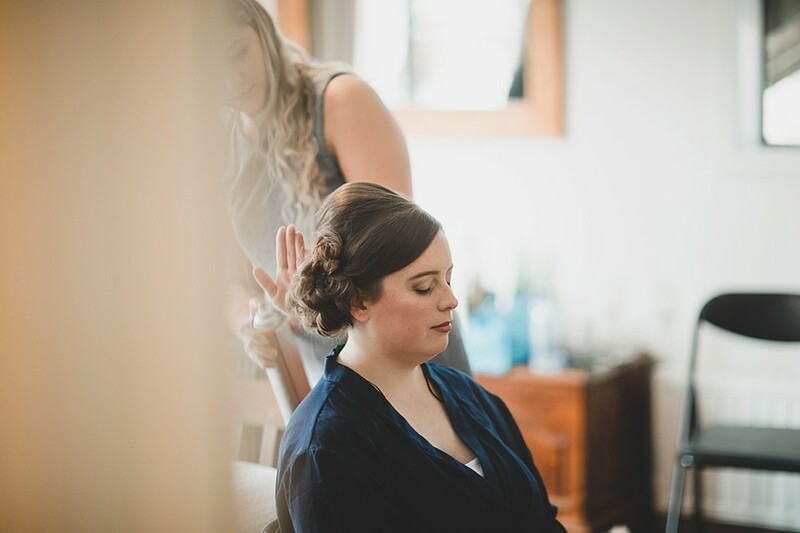 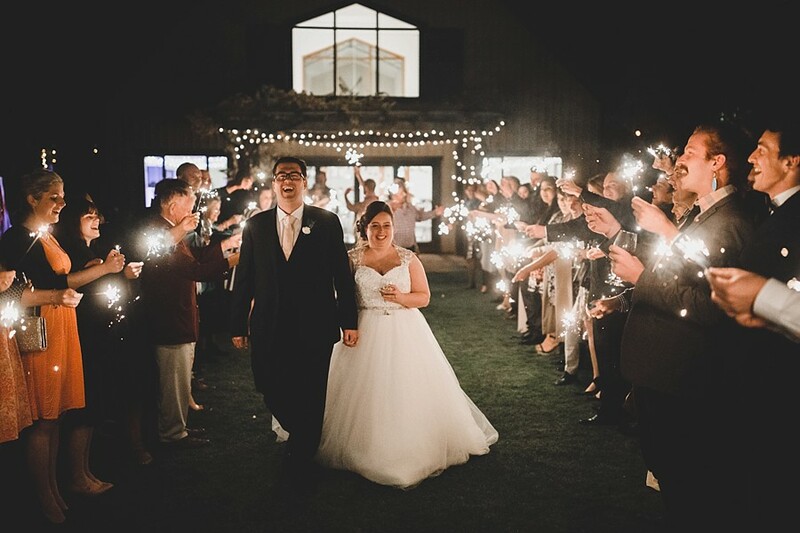 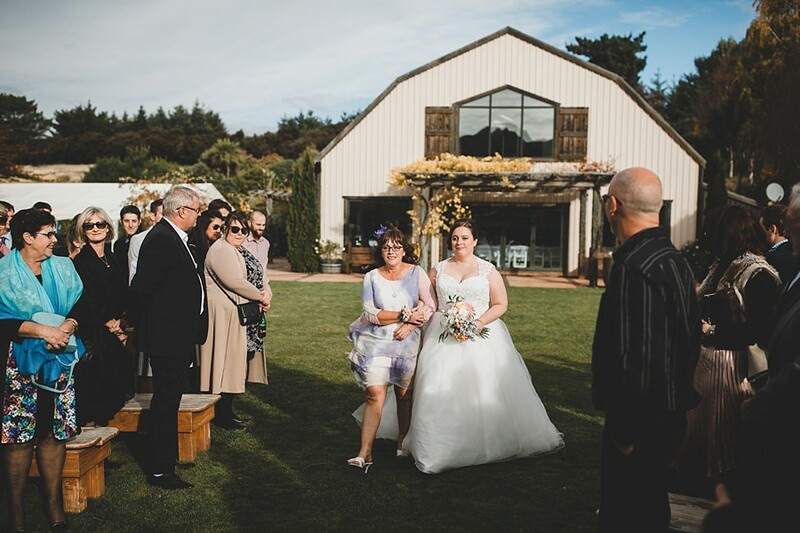 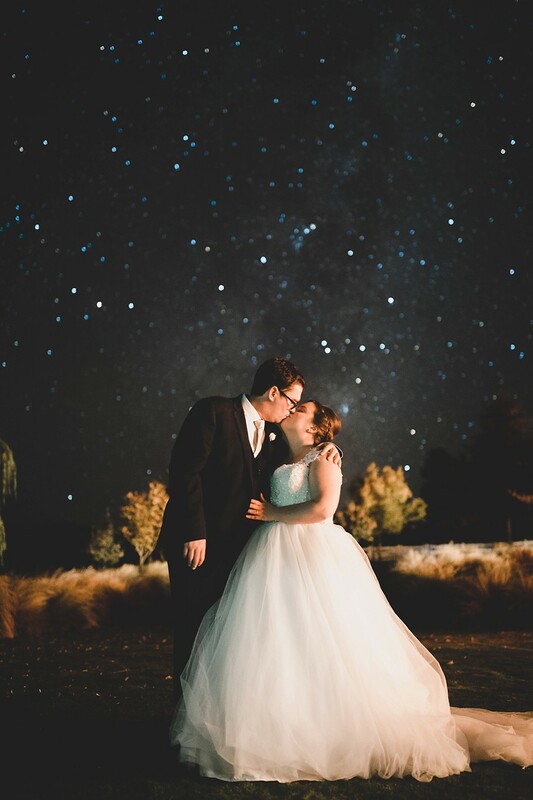 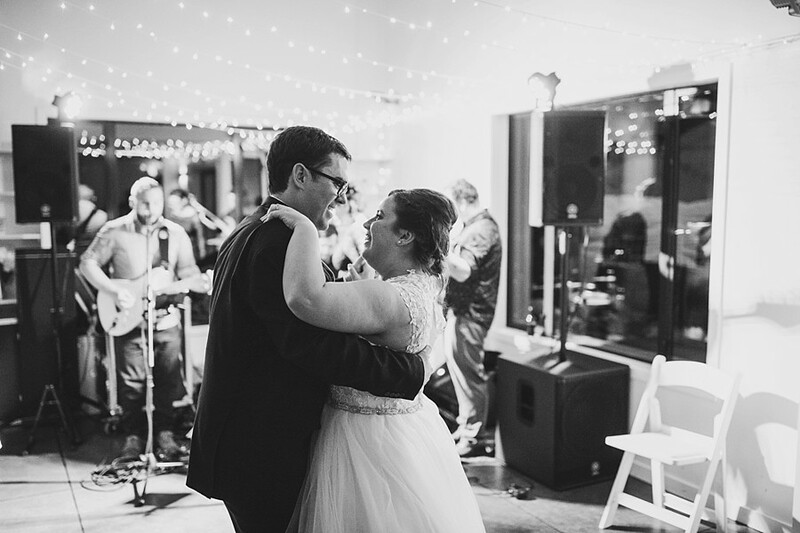 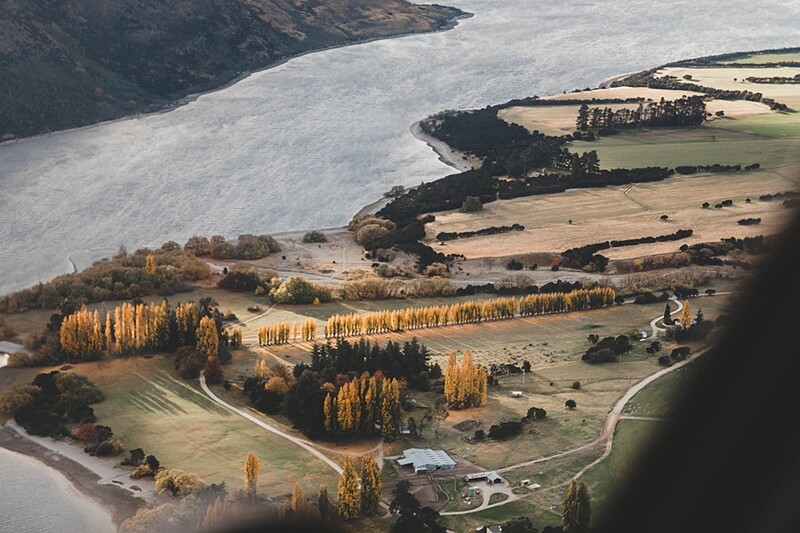 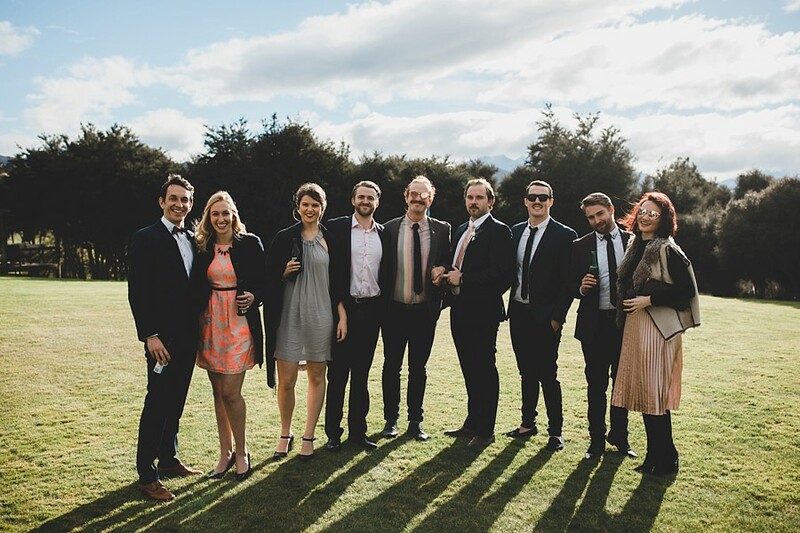 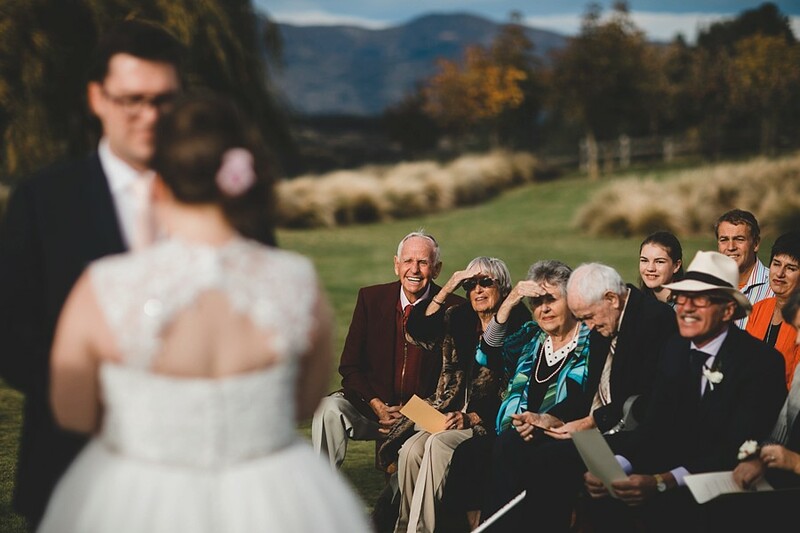 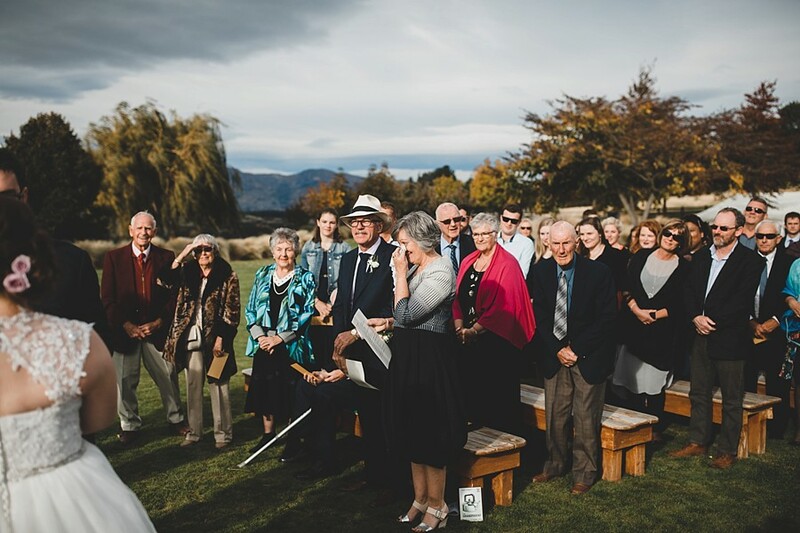 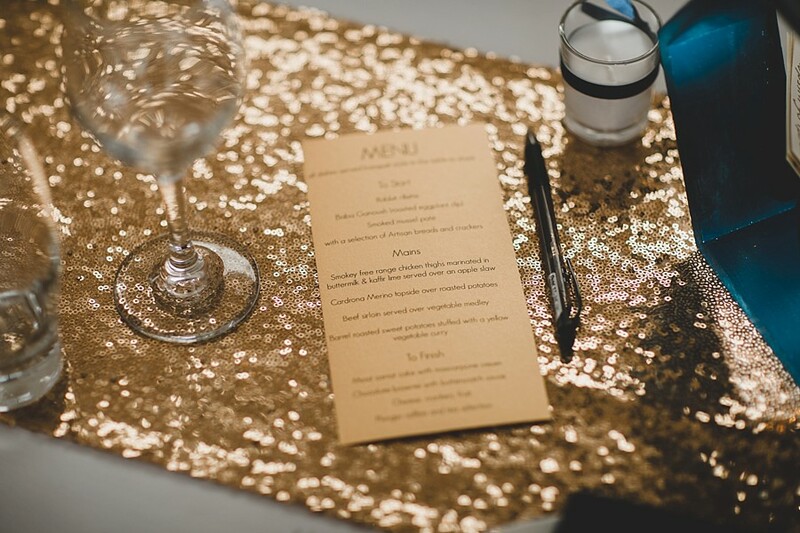 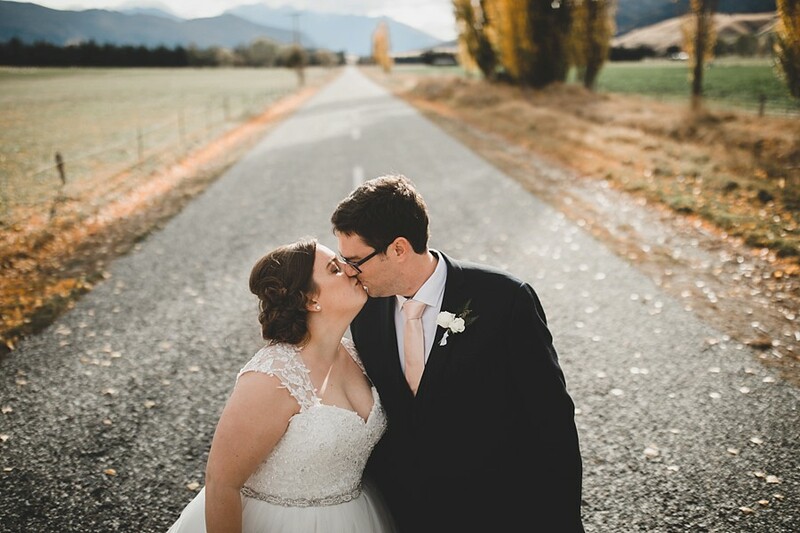 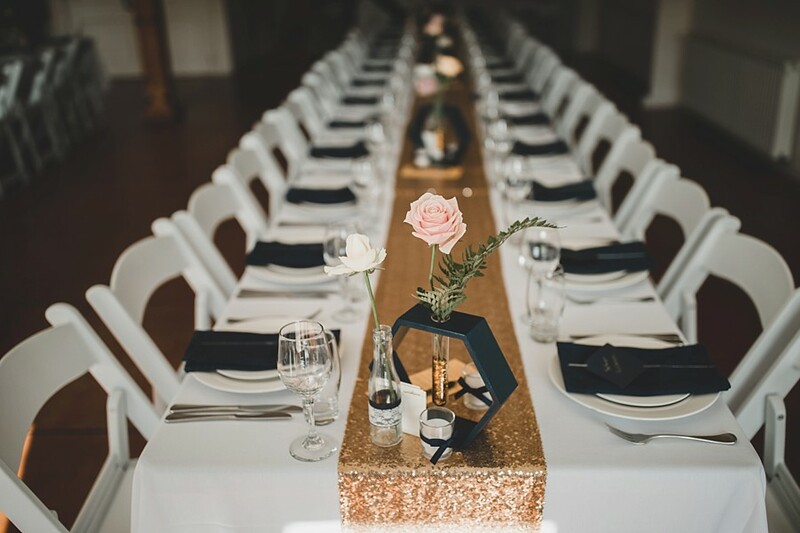 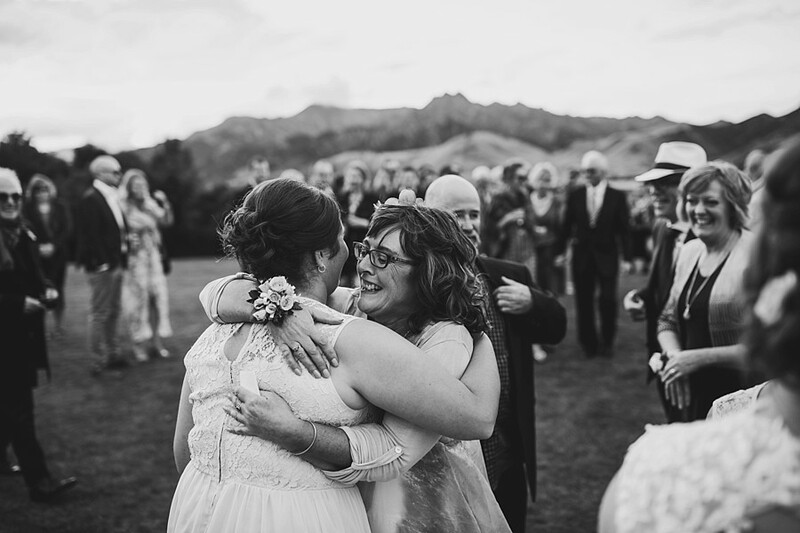 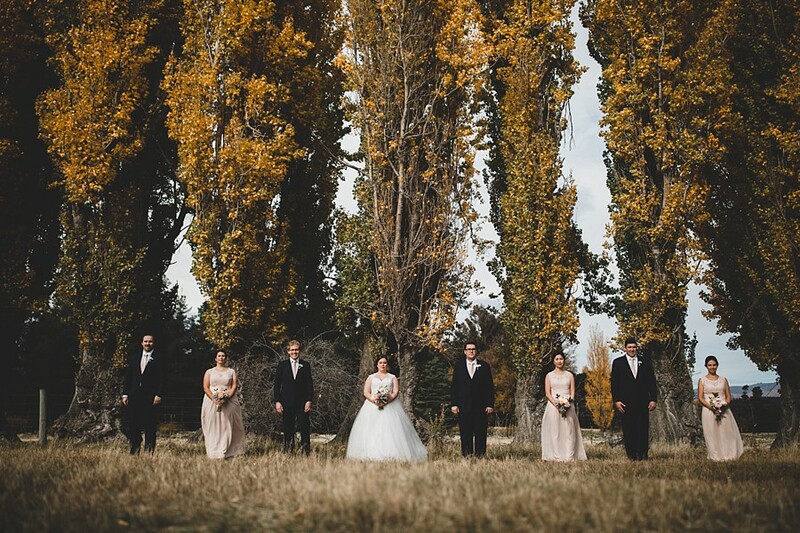 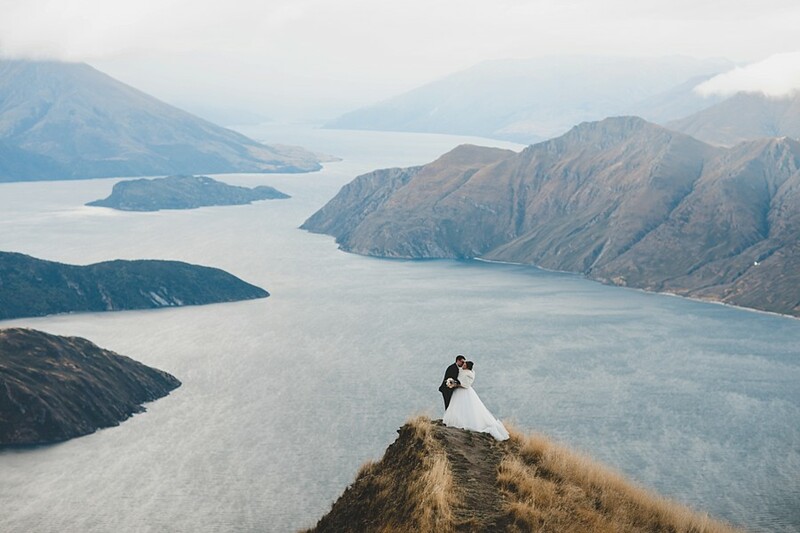 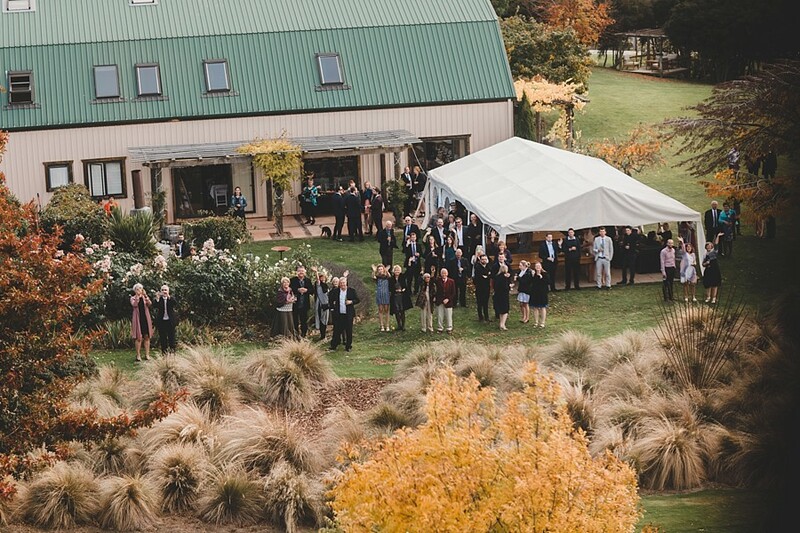 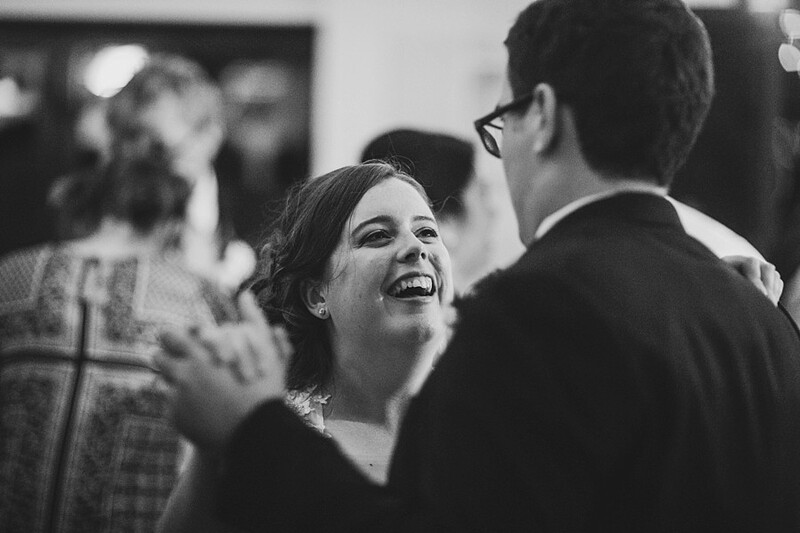 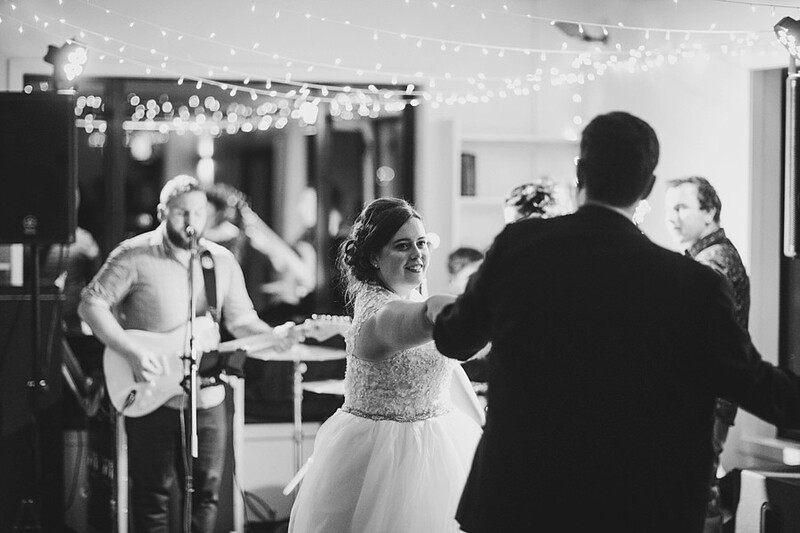 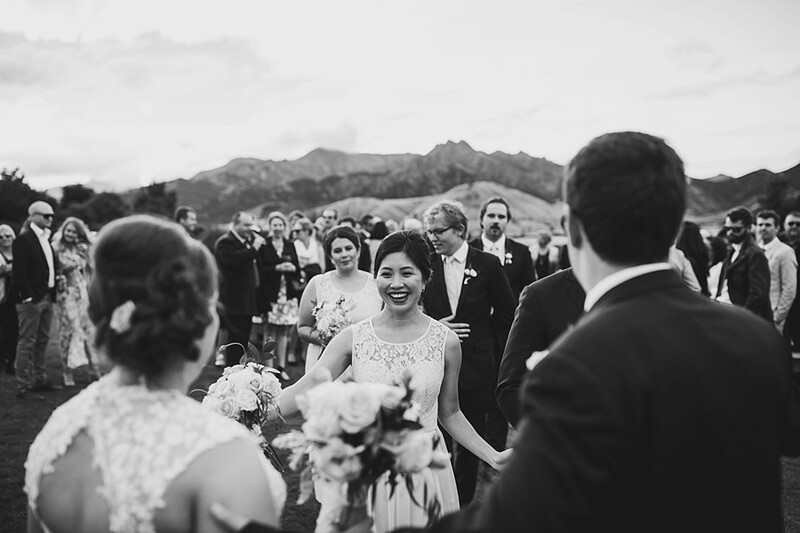 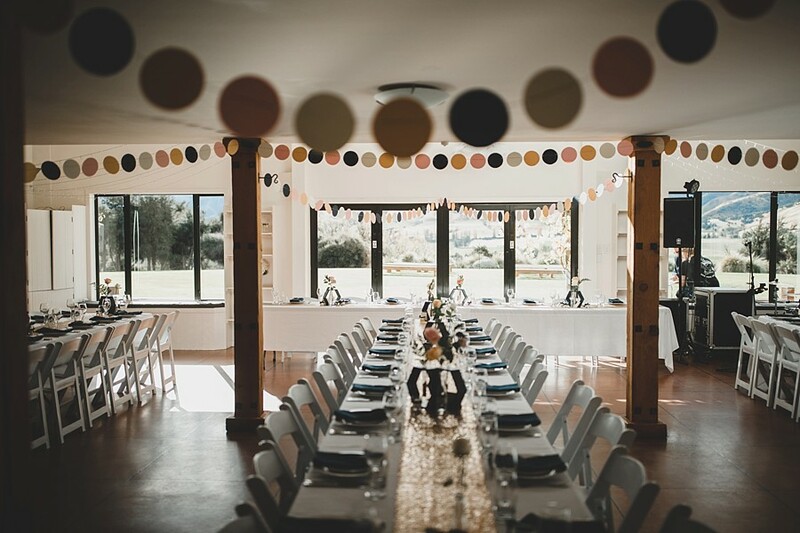 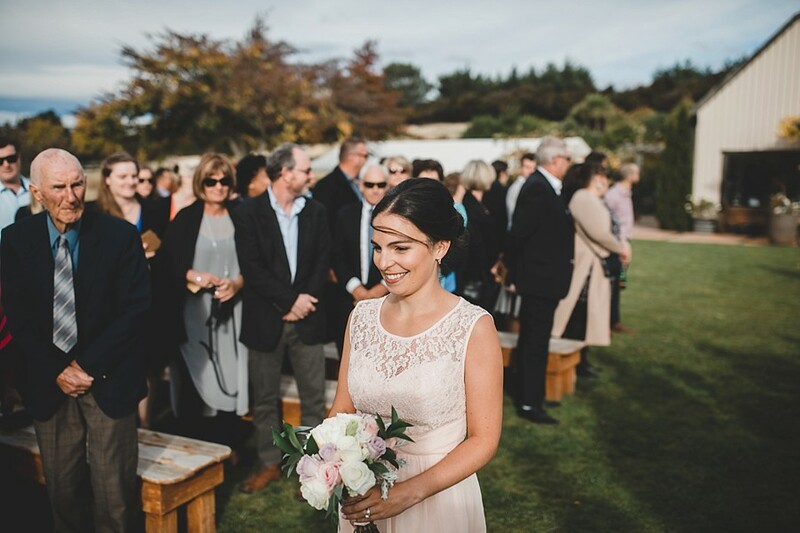 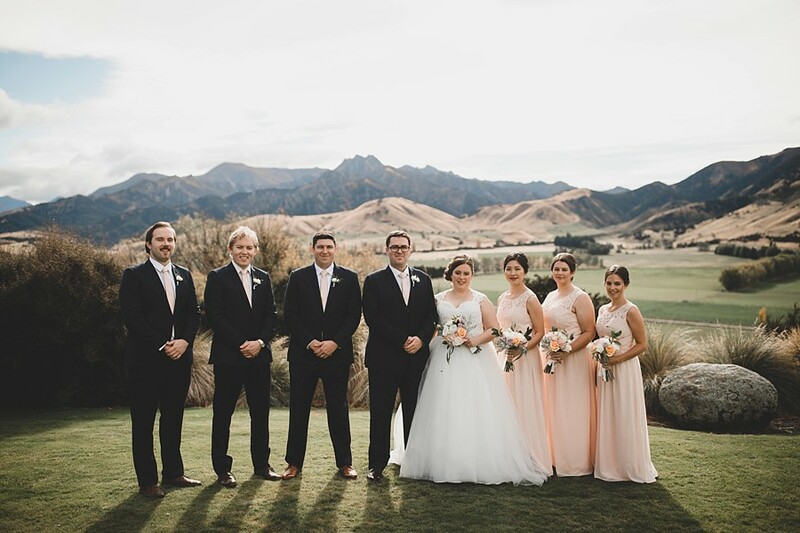 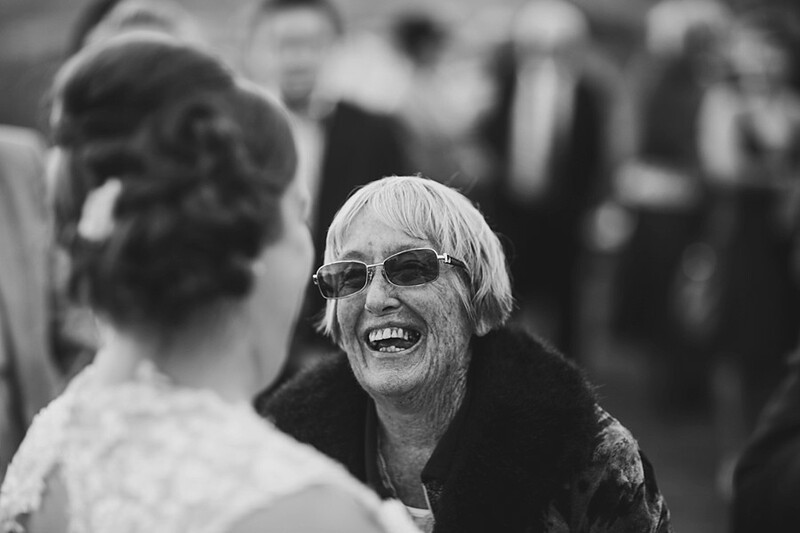 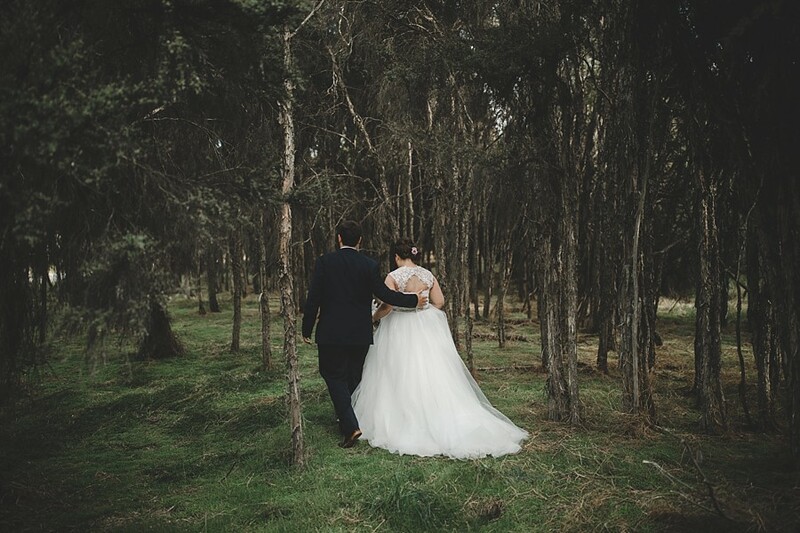 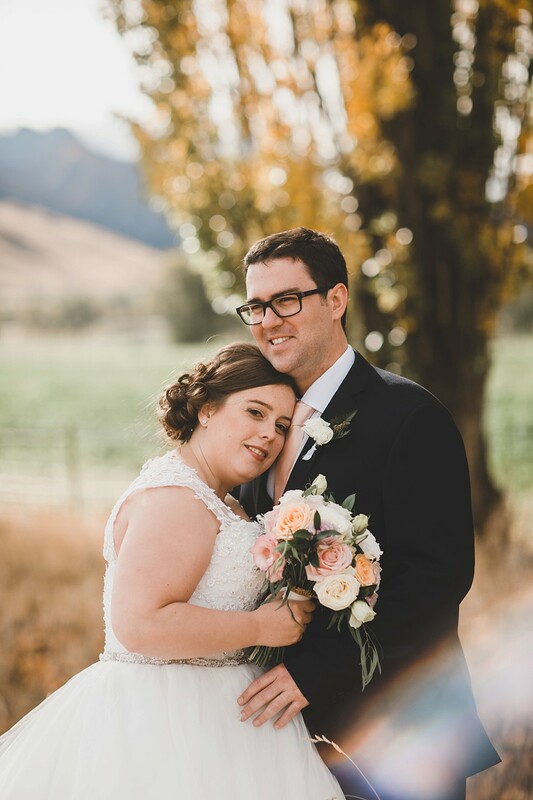 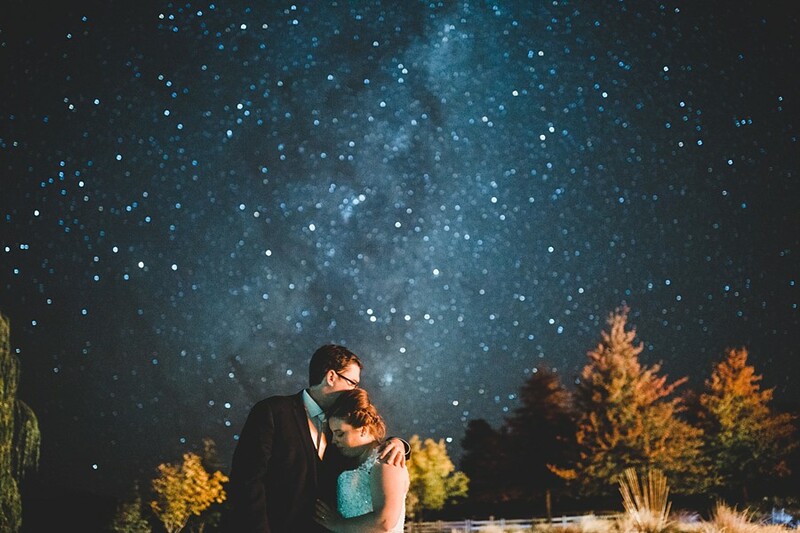 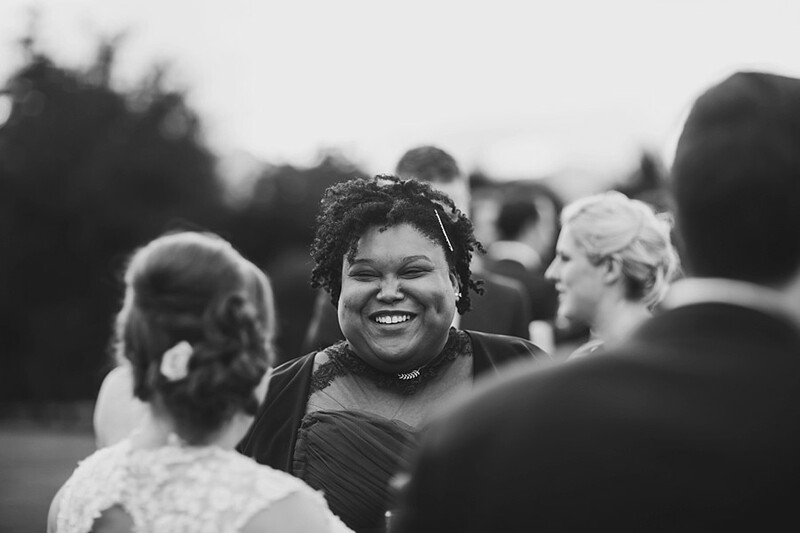 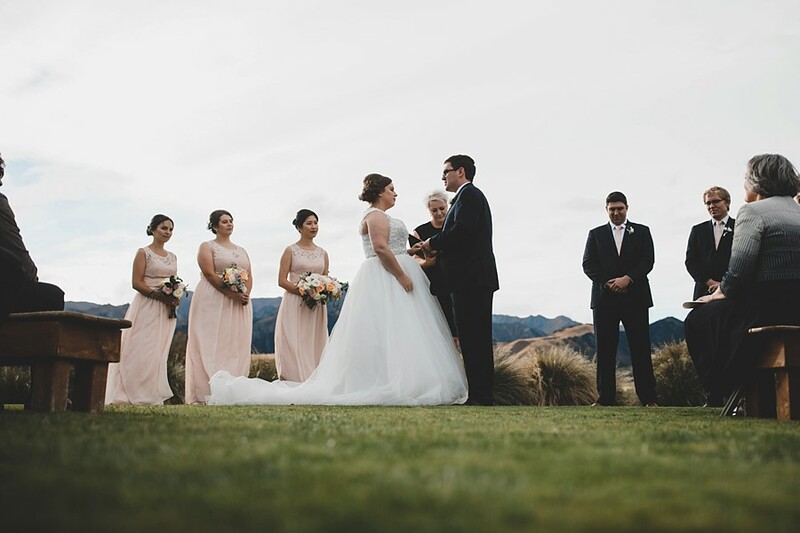 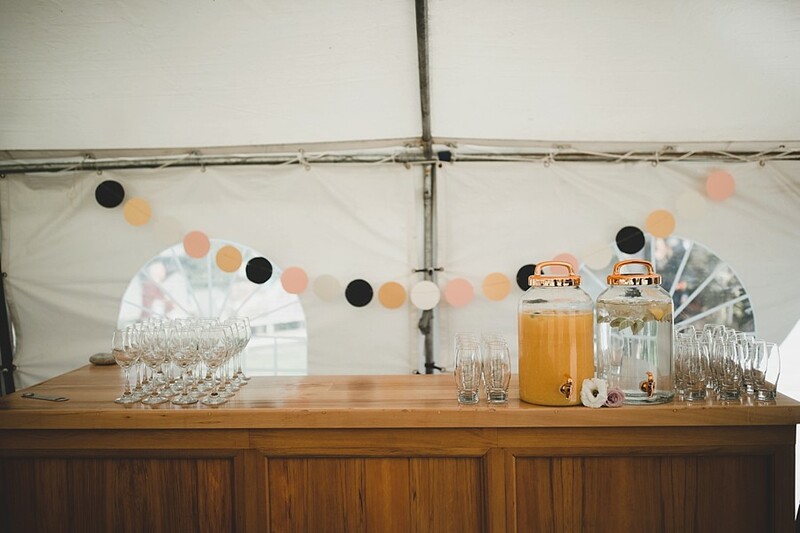 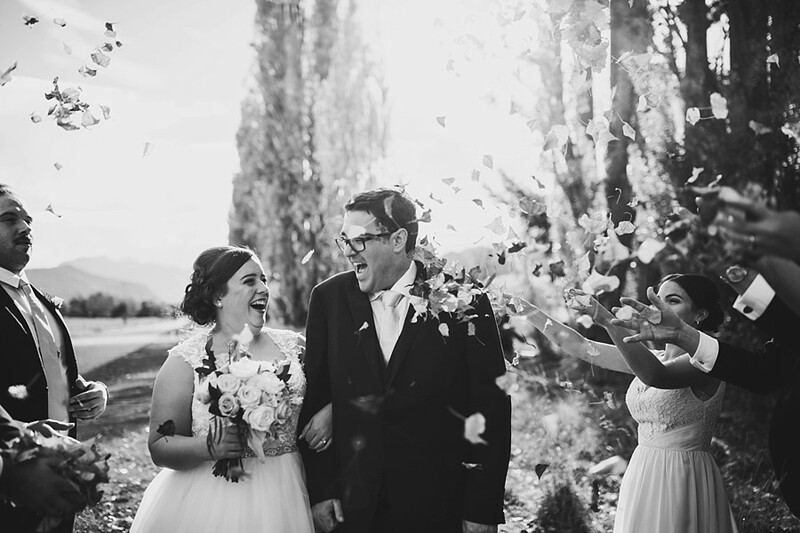 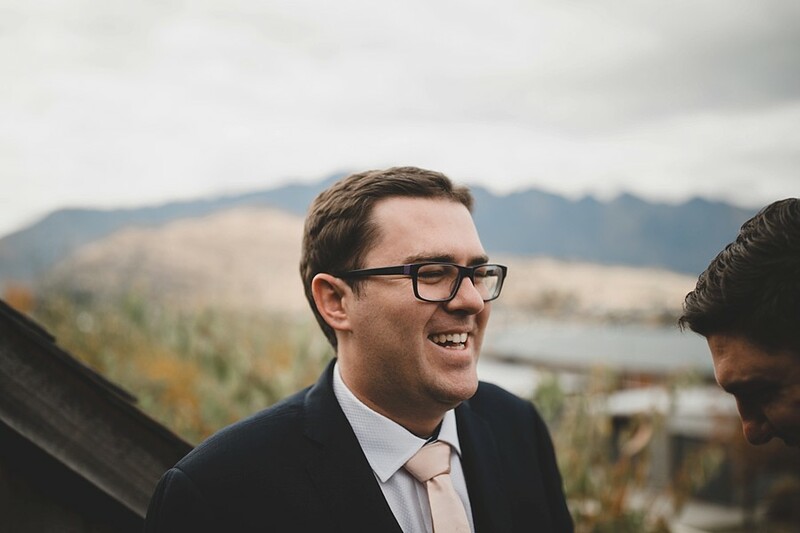 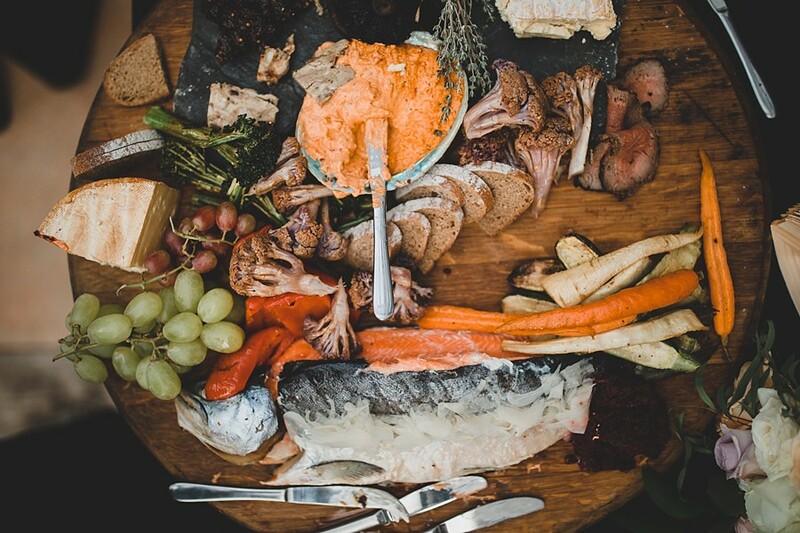 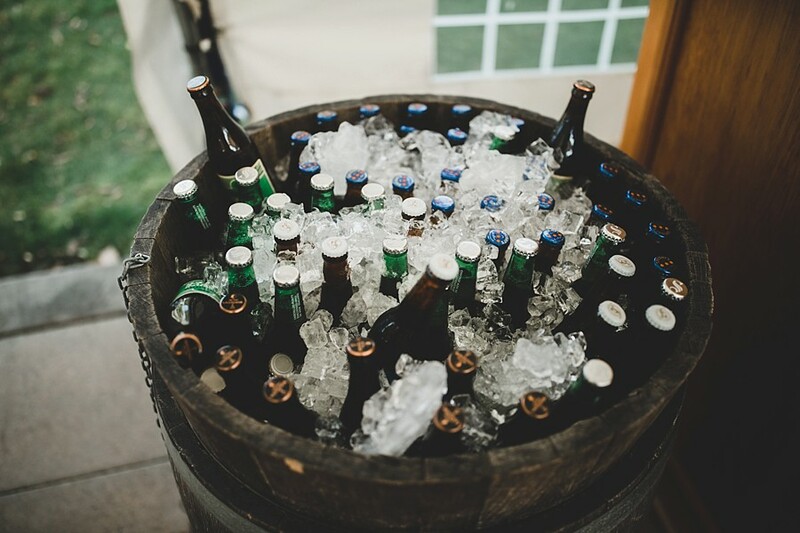 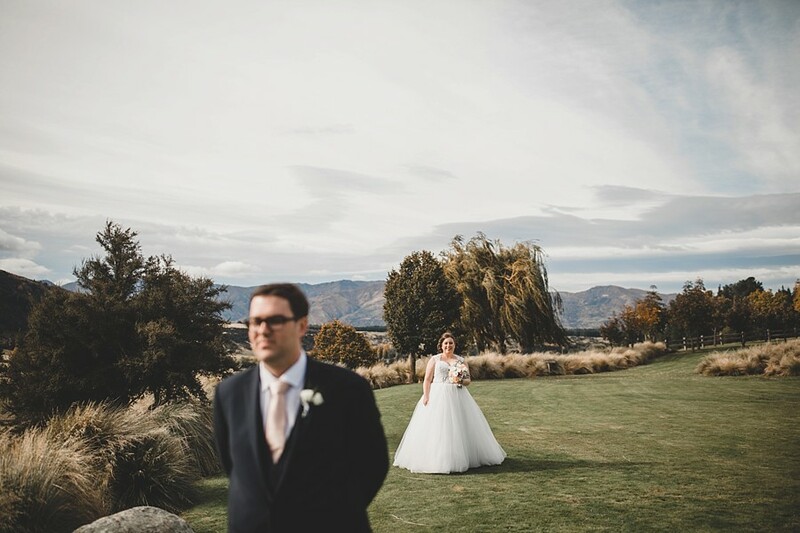 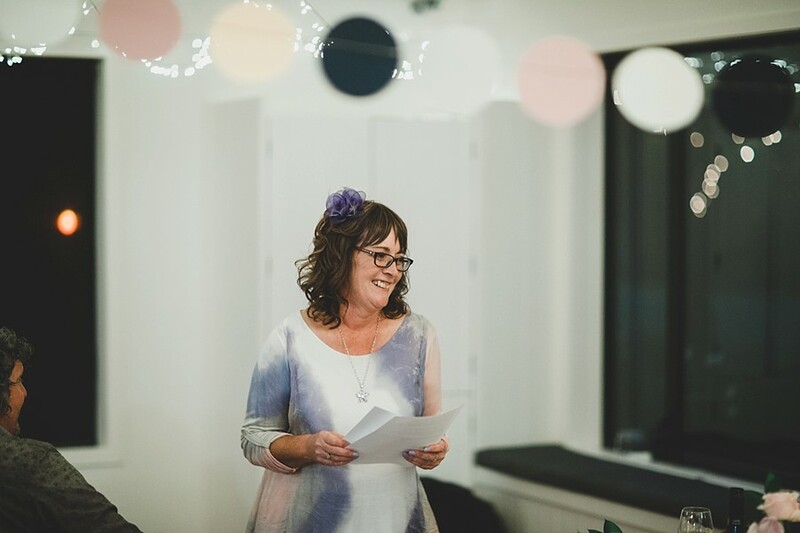 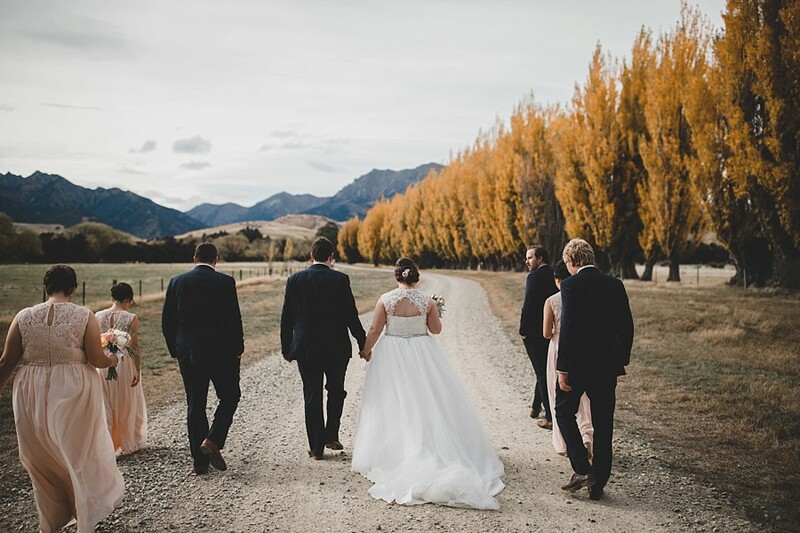 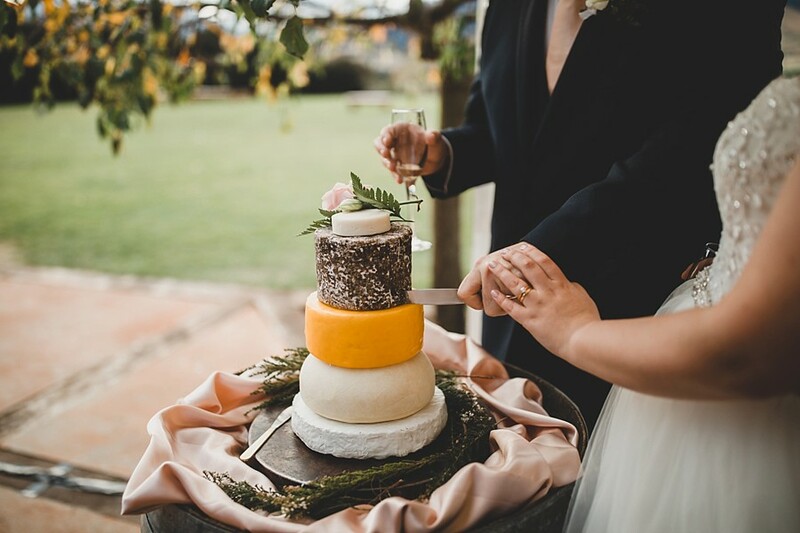 Jessica & Nathan’s celebrated their wedding in awesome style over in Wanaka. 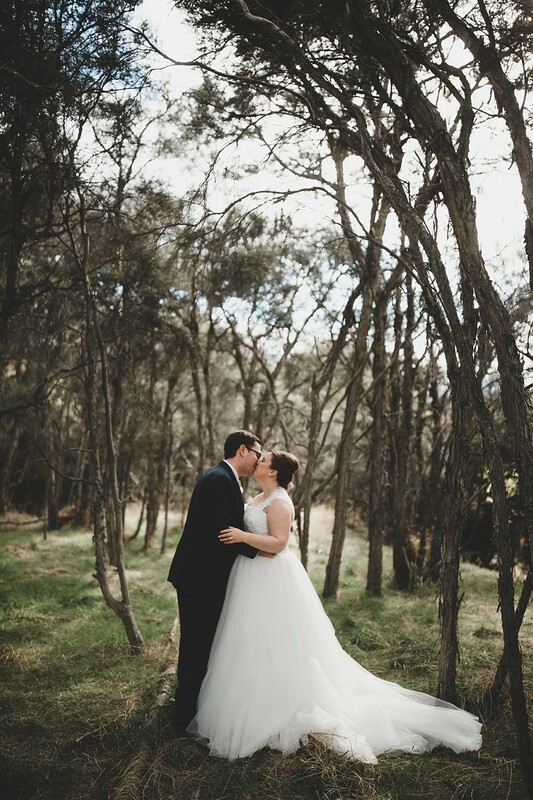 The day just got better and better. 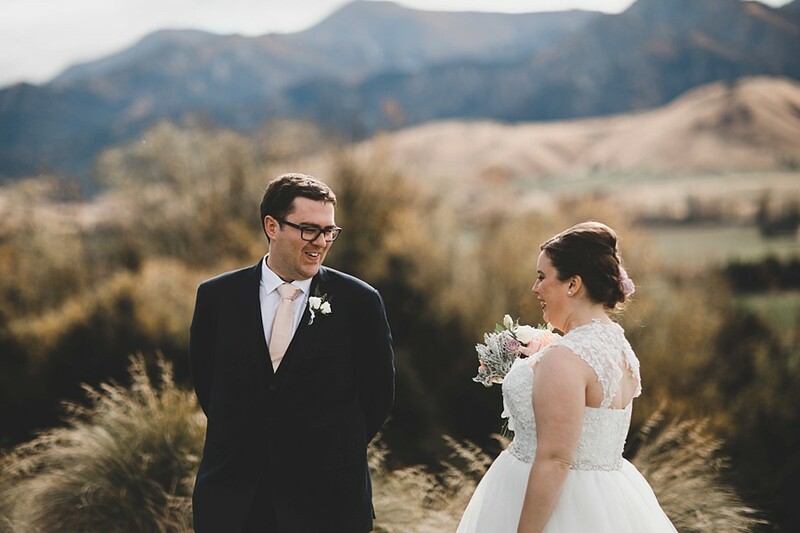 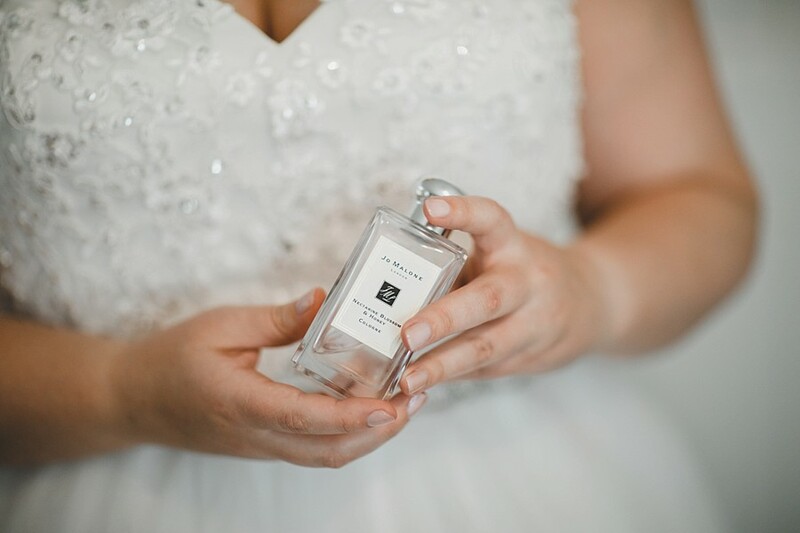 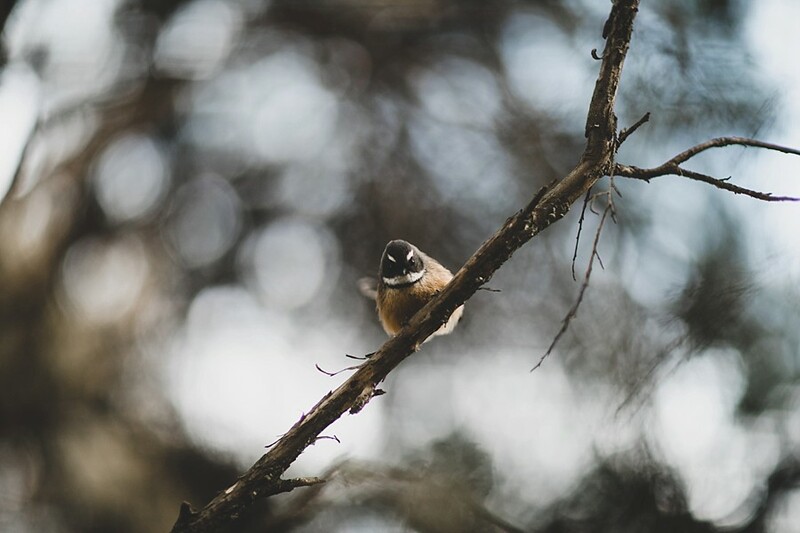 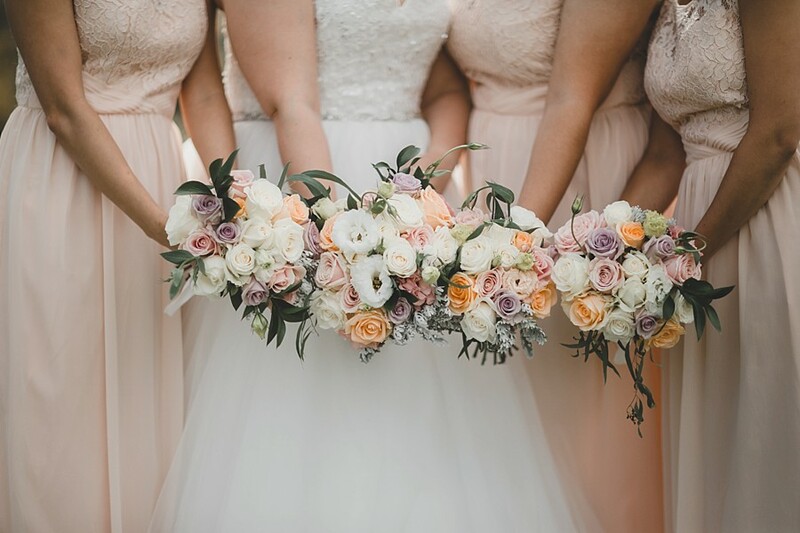 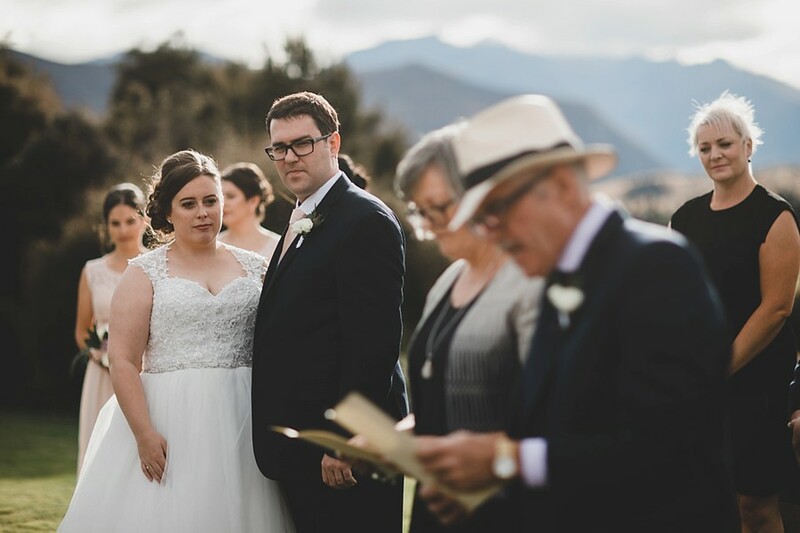 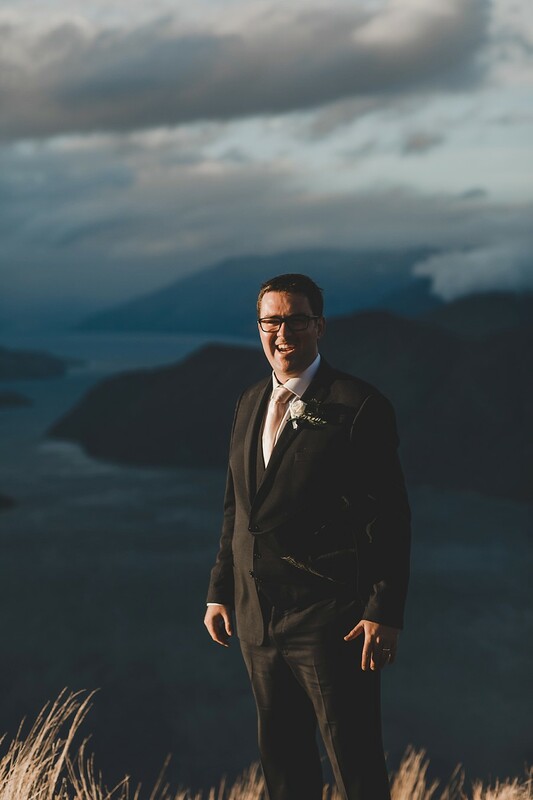 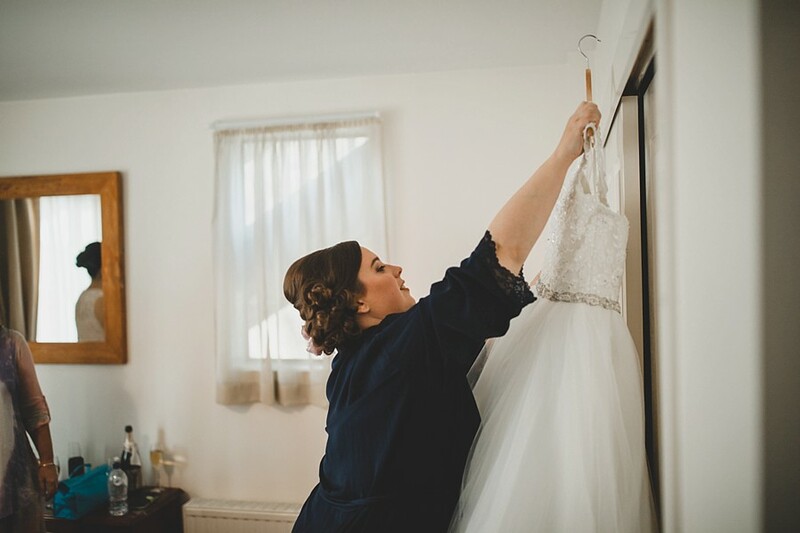 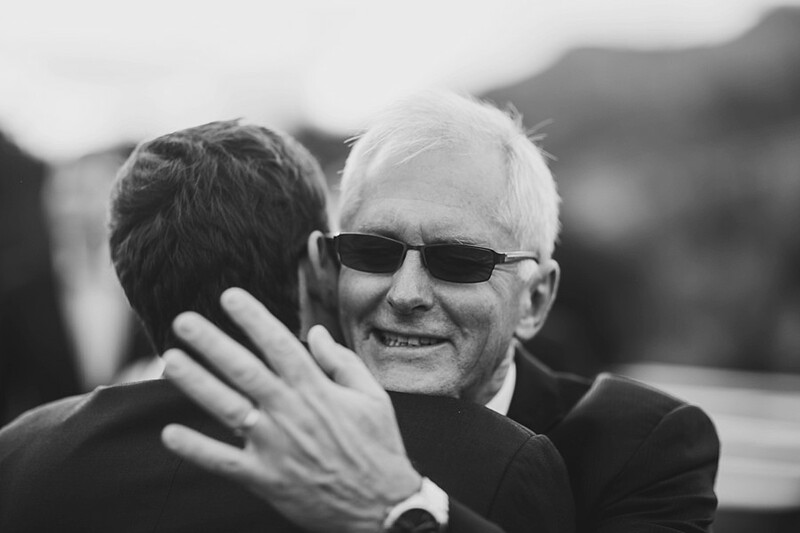 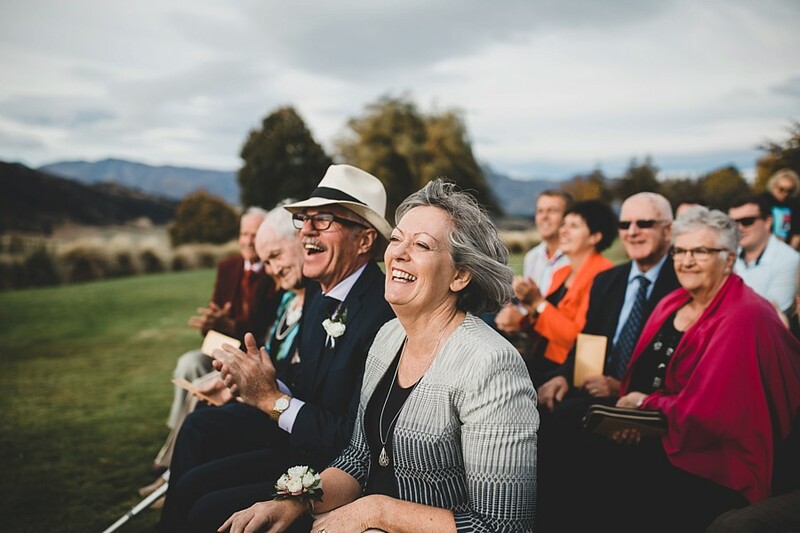 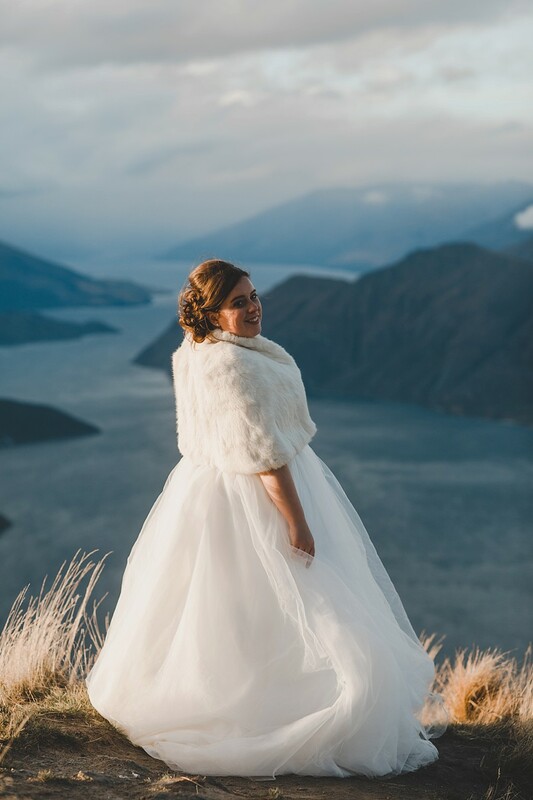 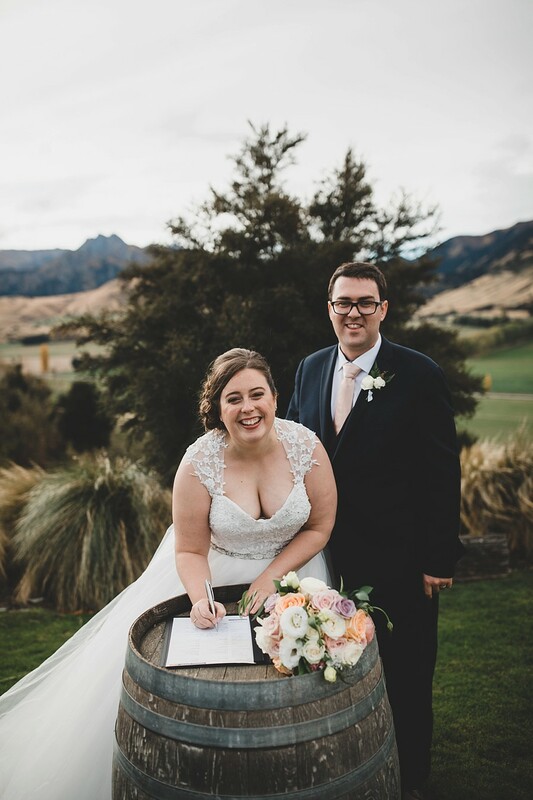 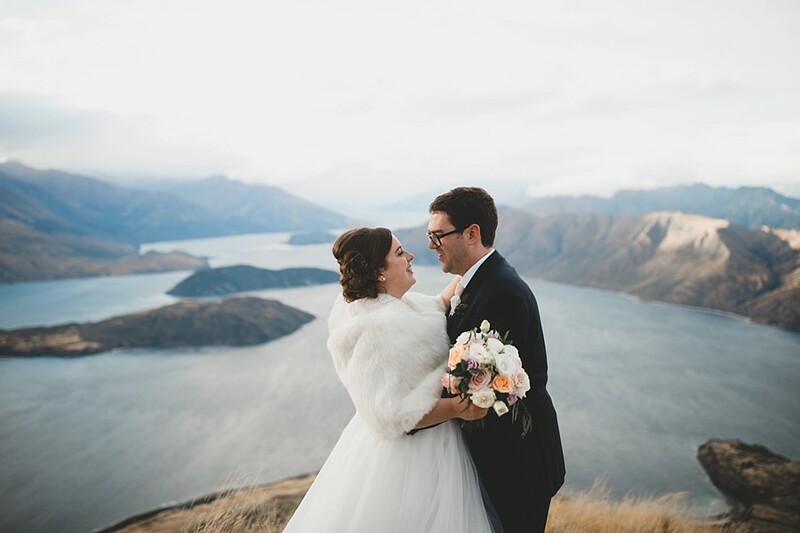 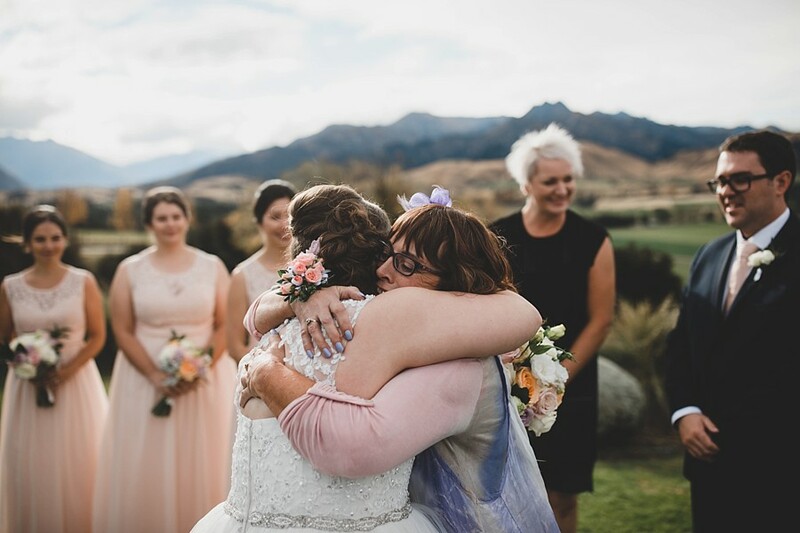 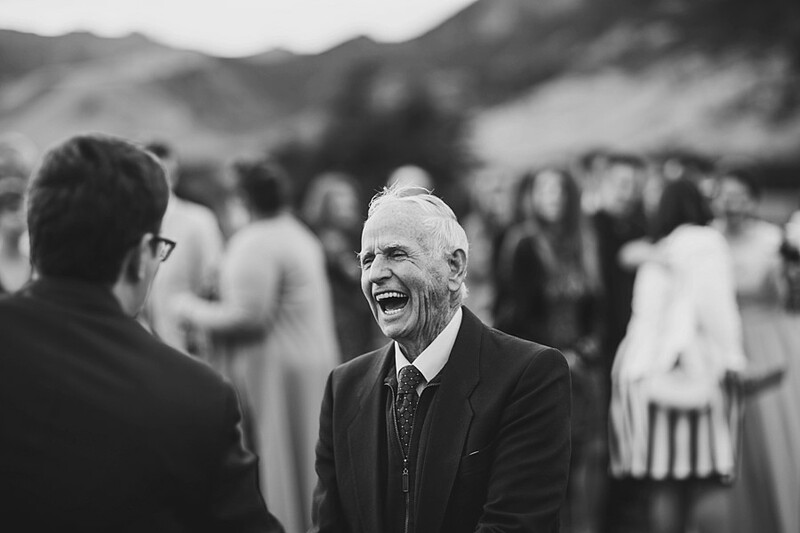 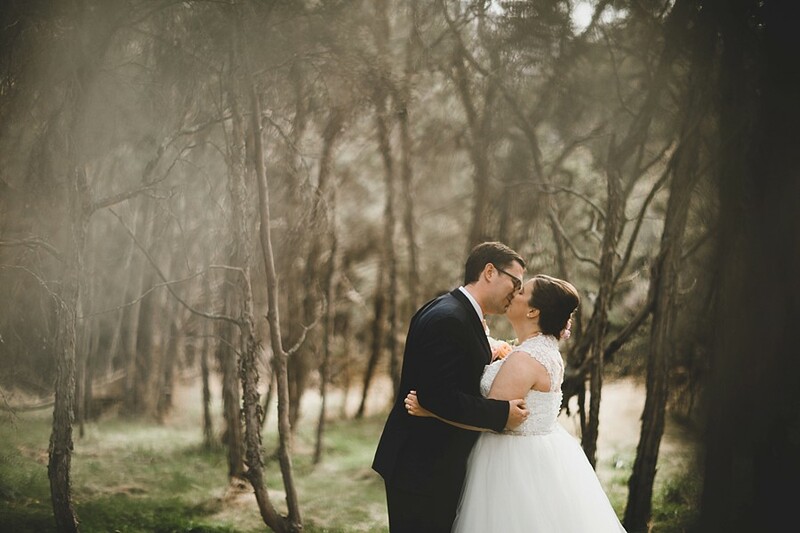 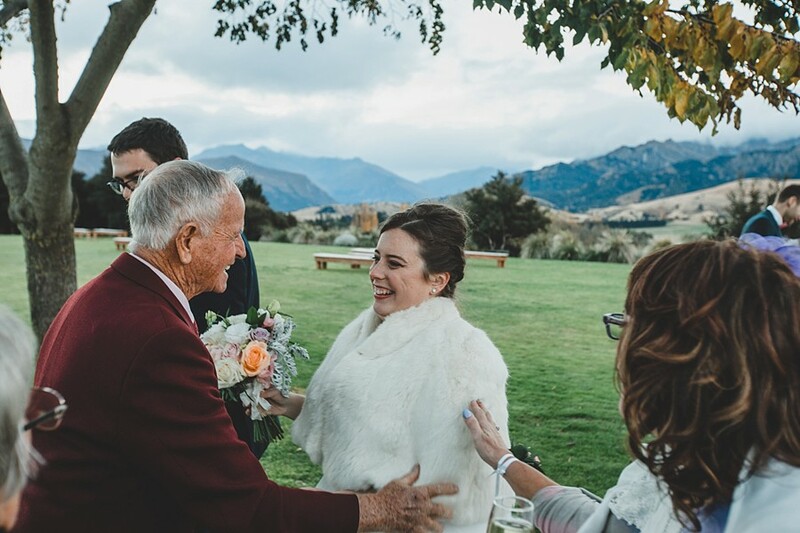 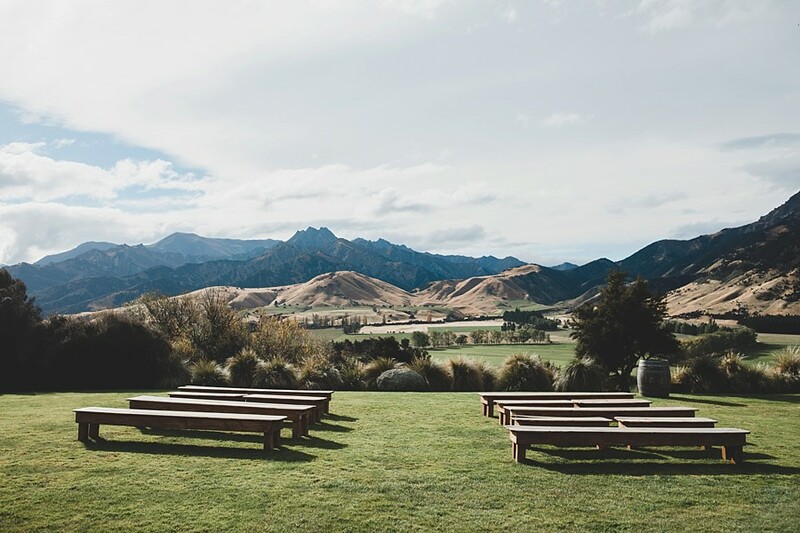 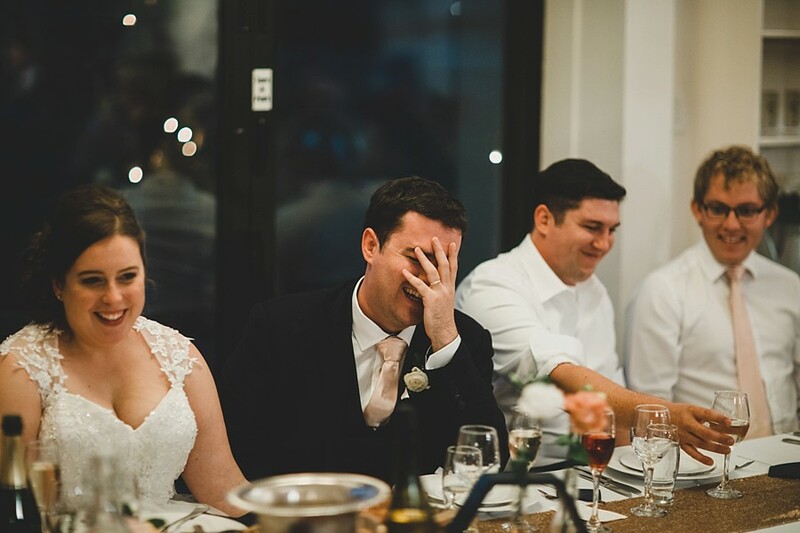 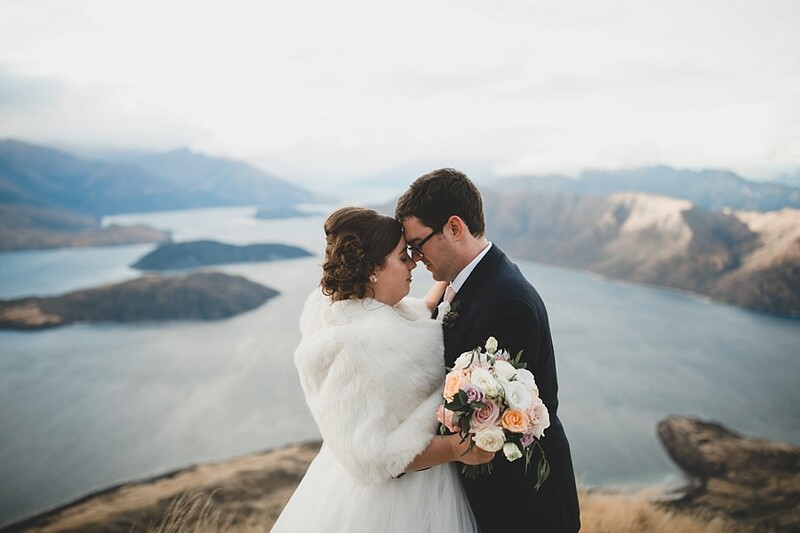 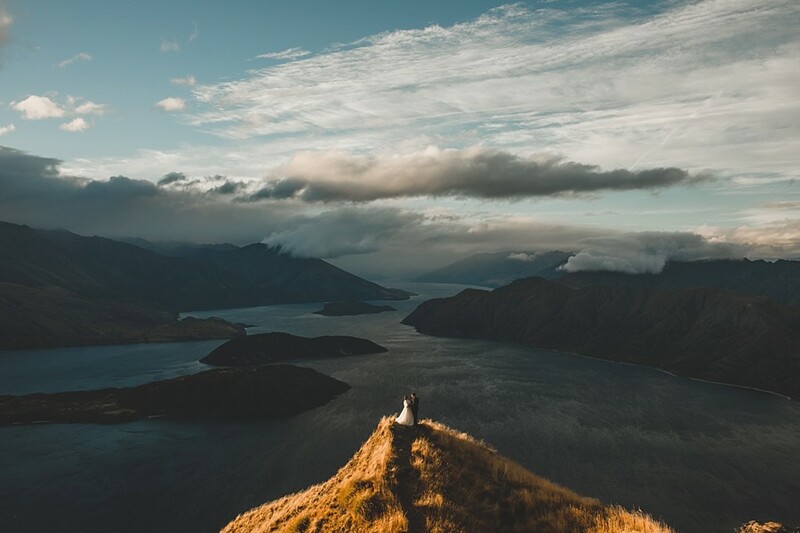 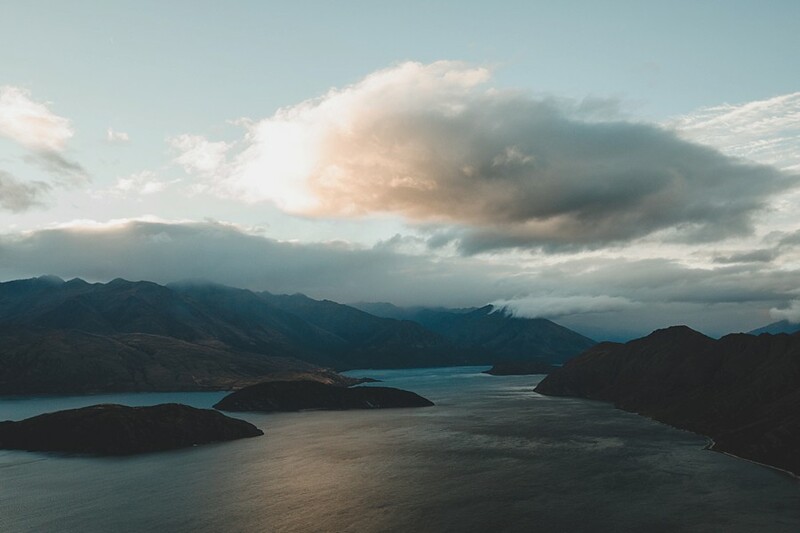 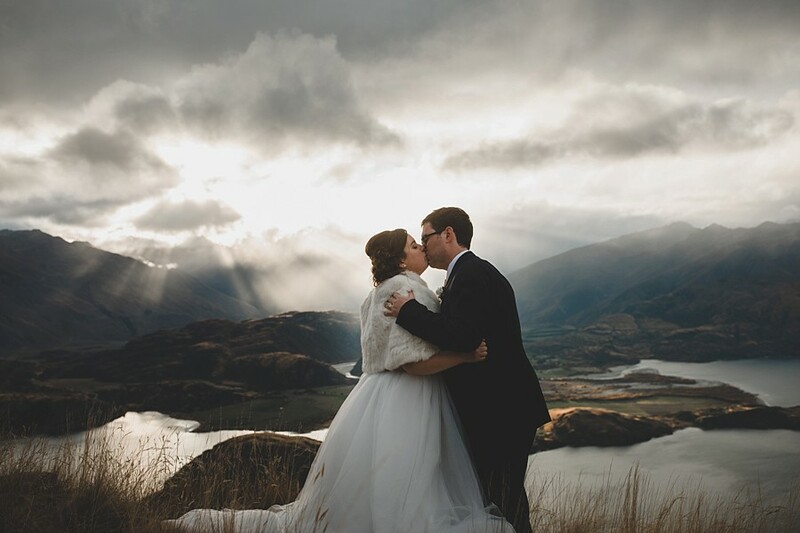 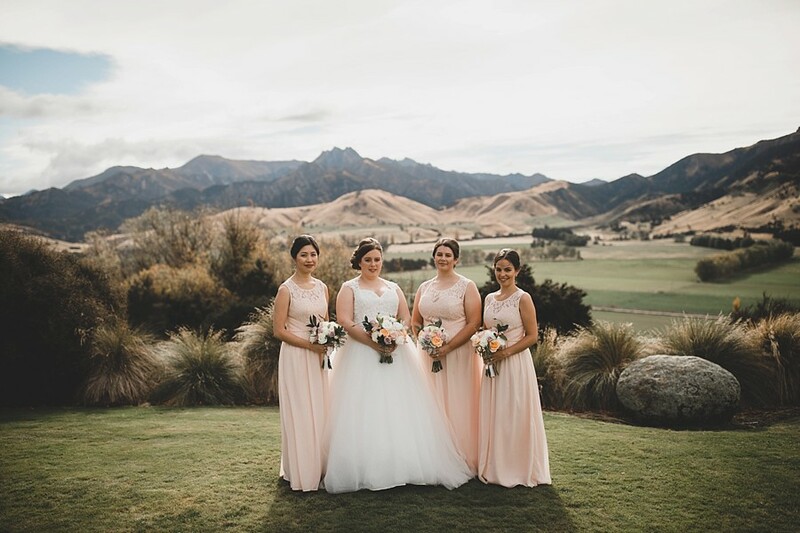 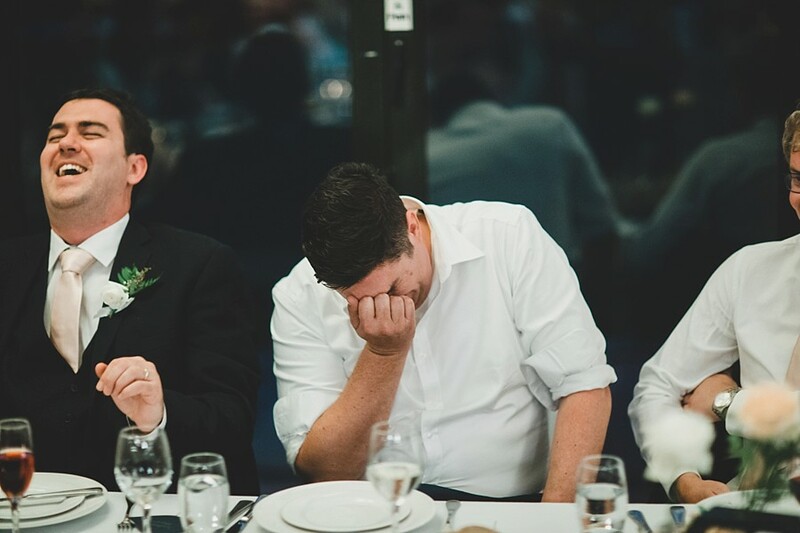 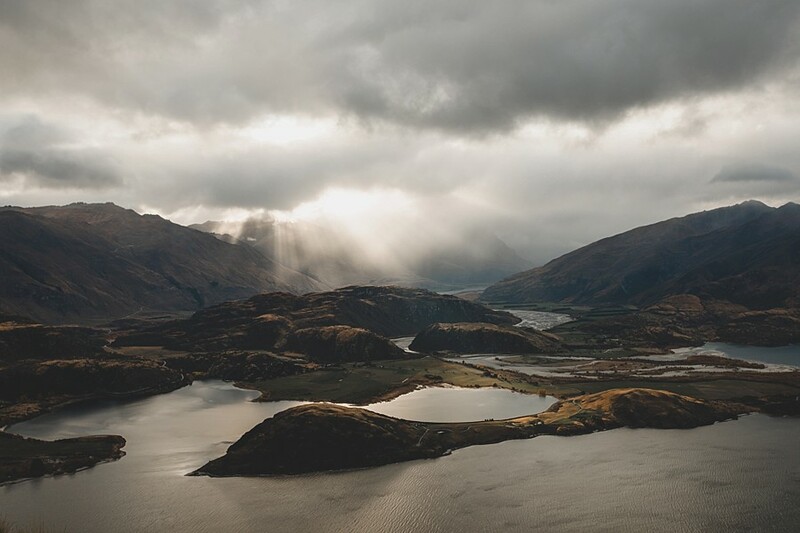 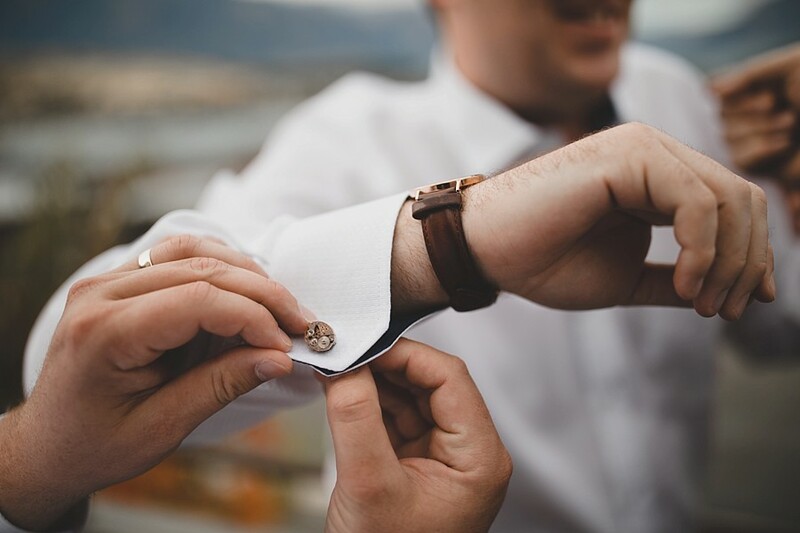 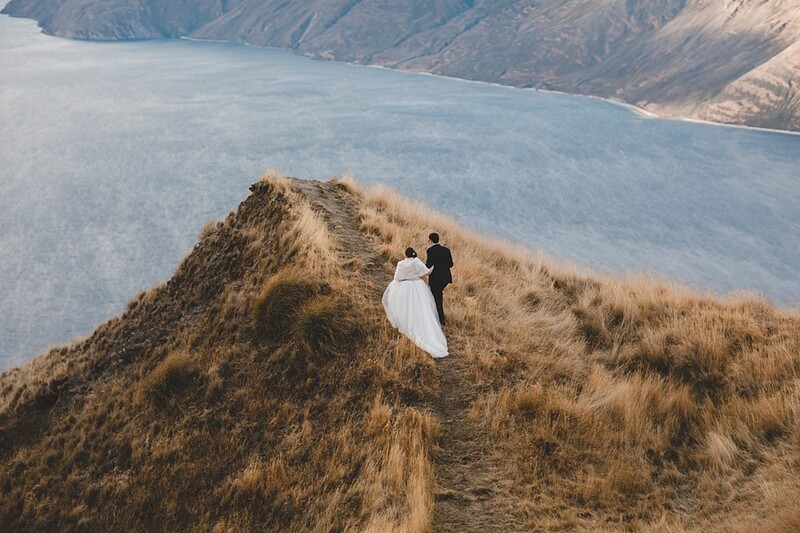 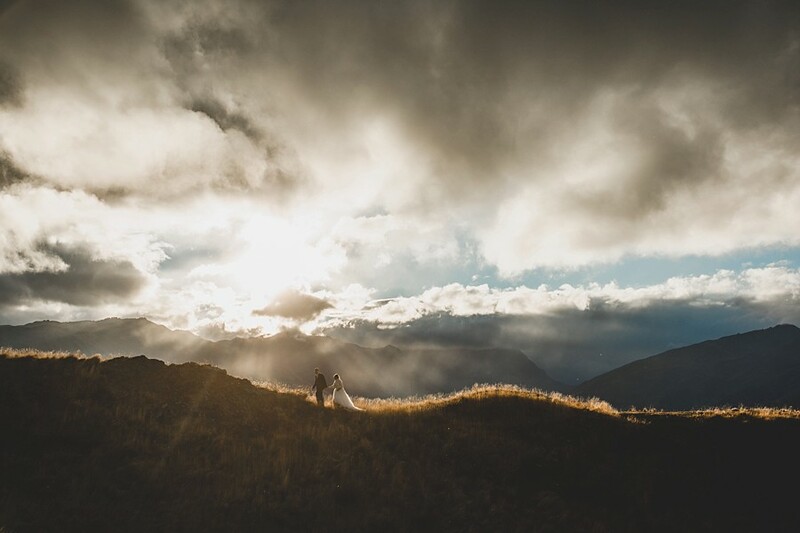 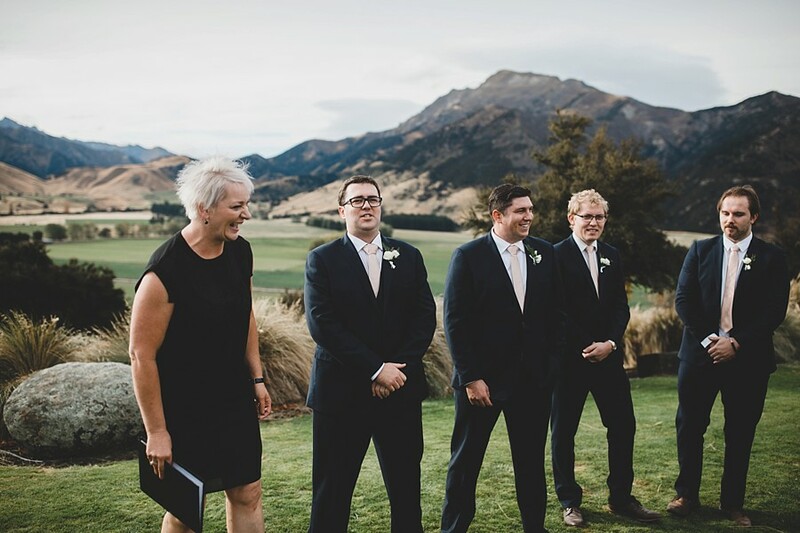 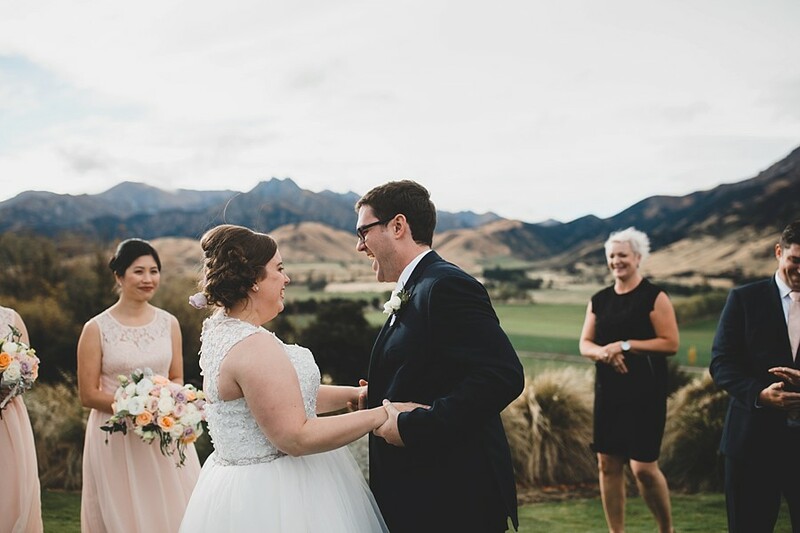 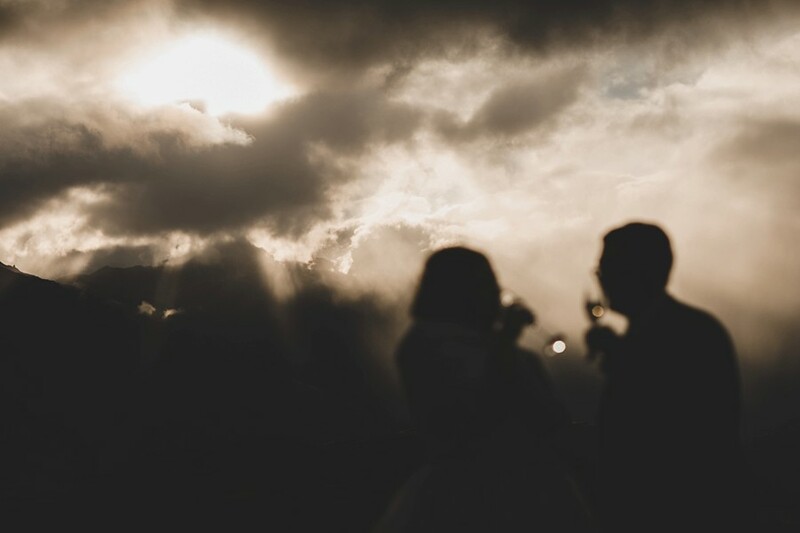 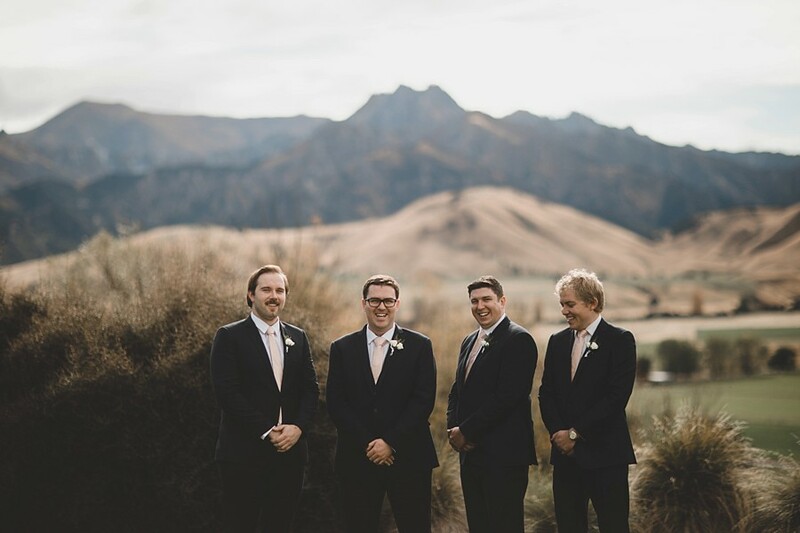 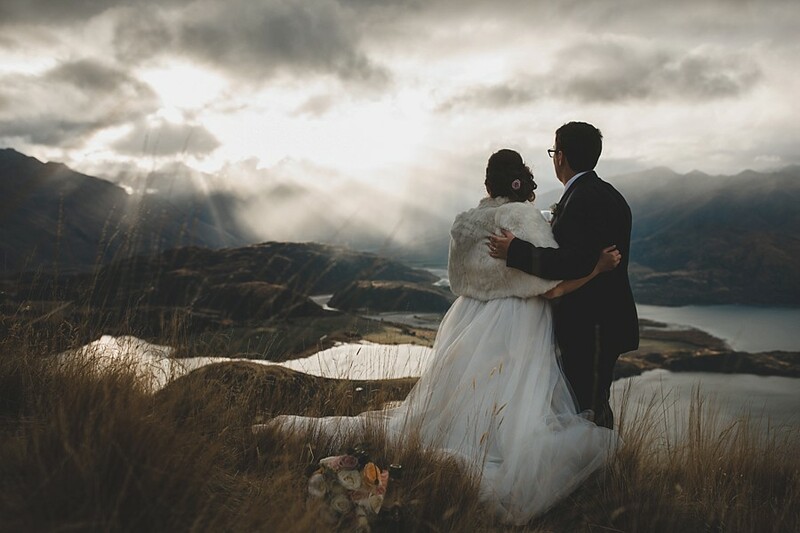 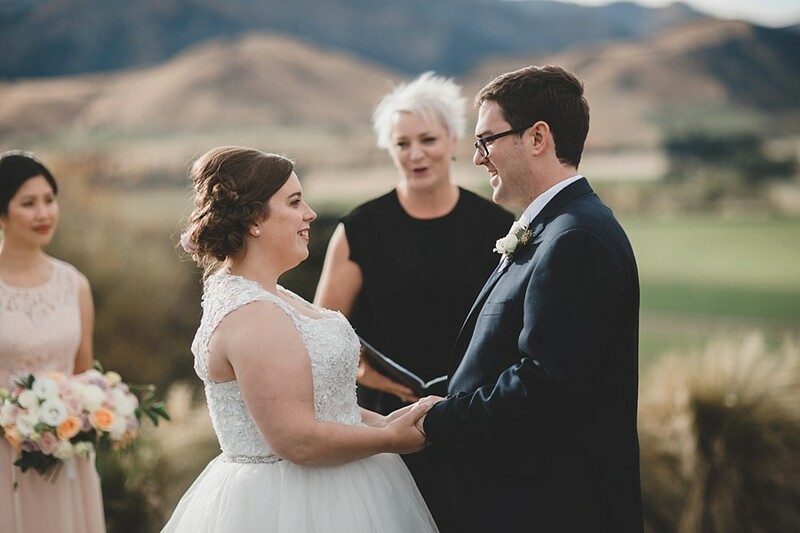 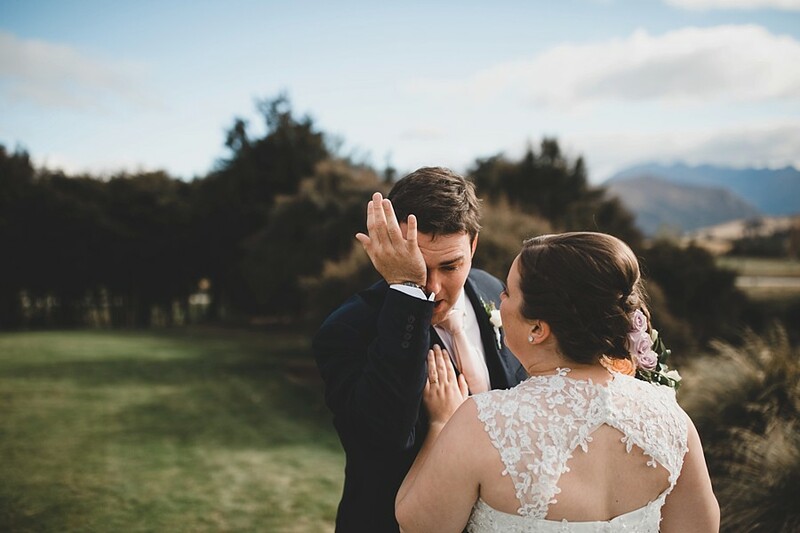 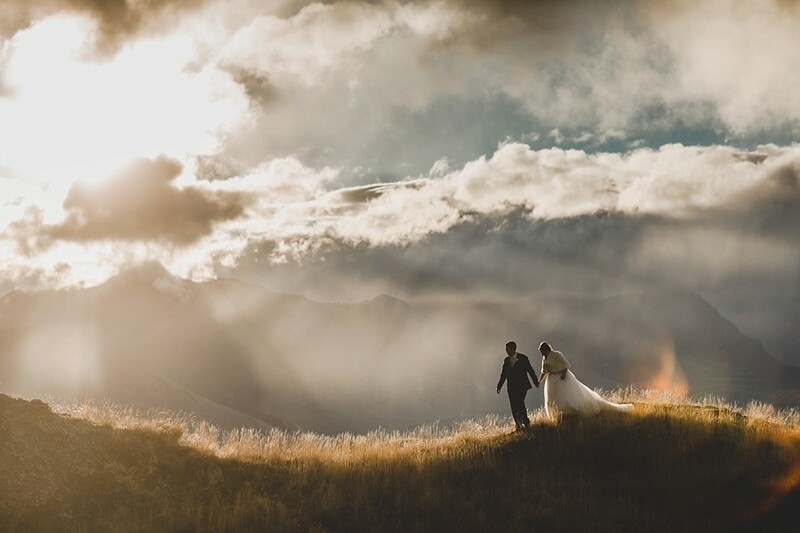 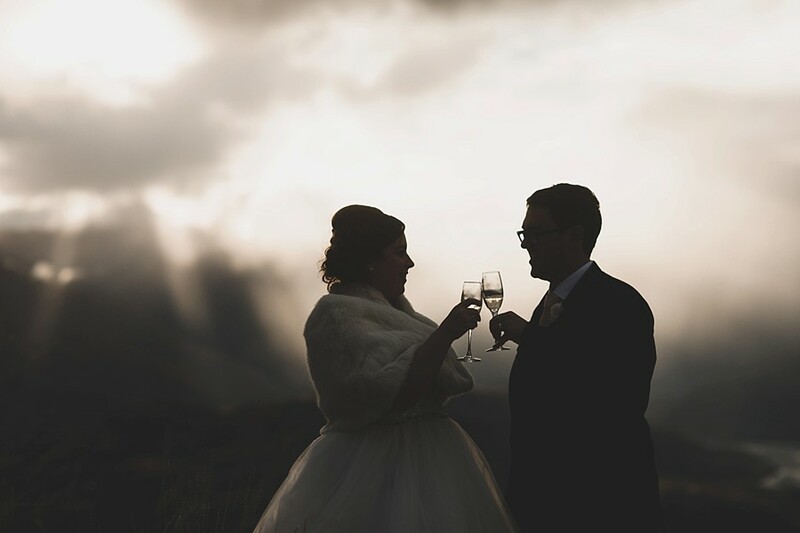 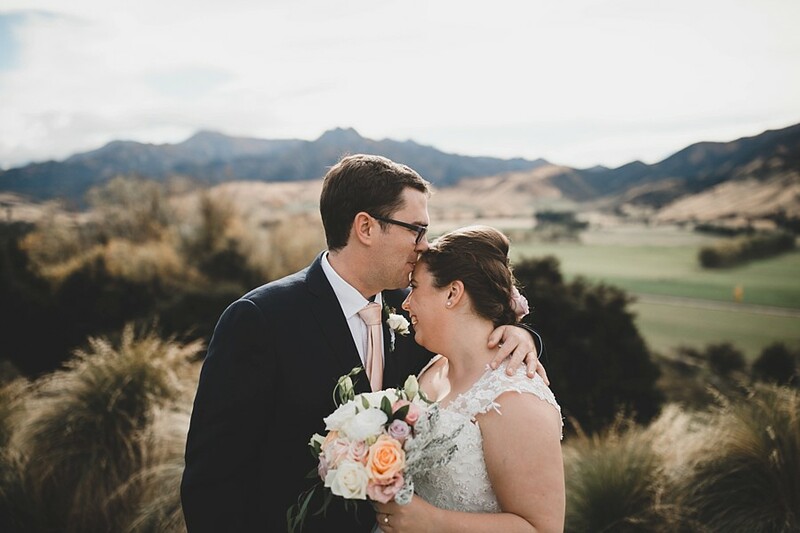 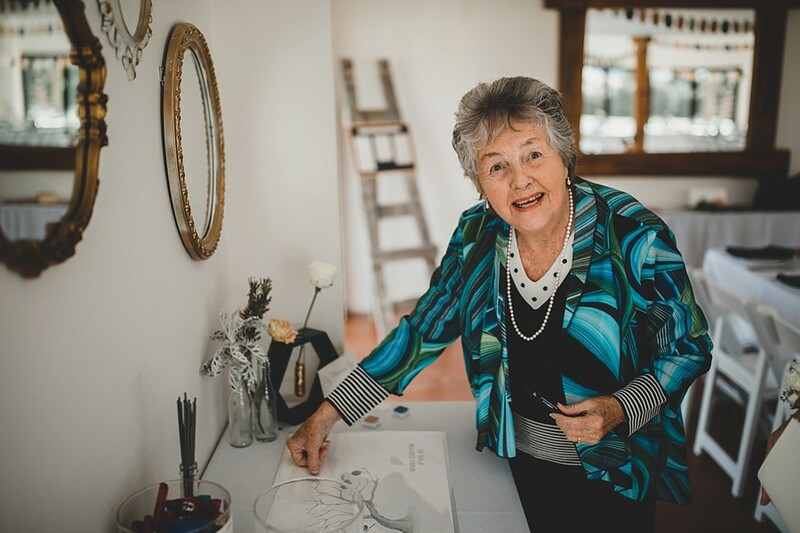 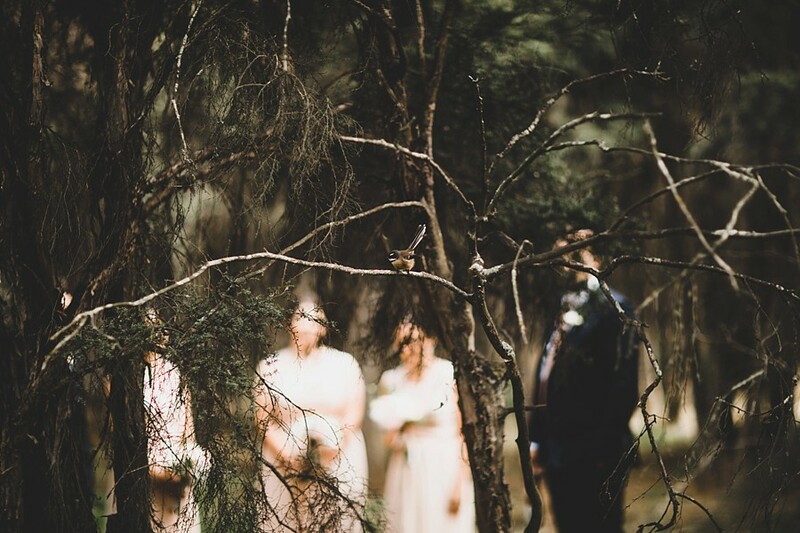 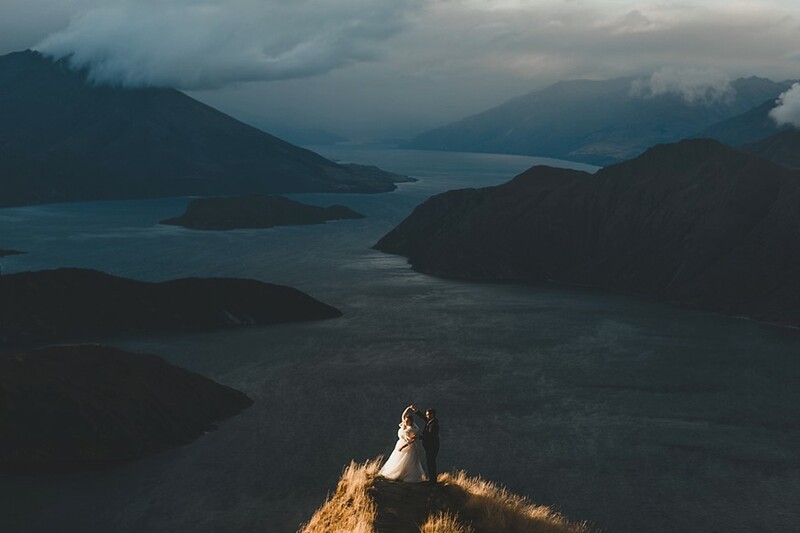 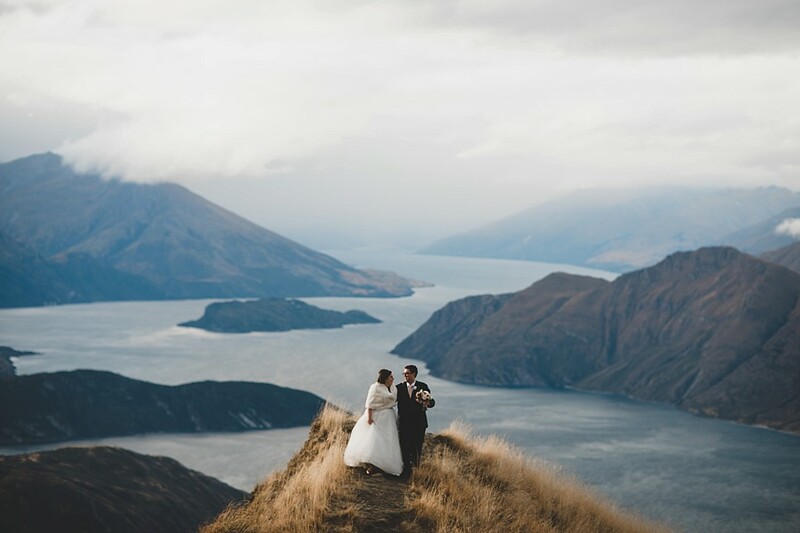 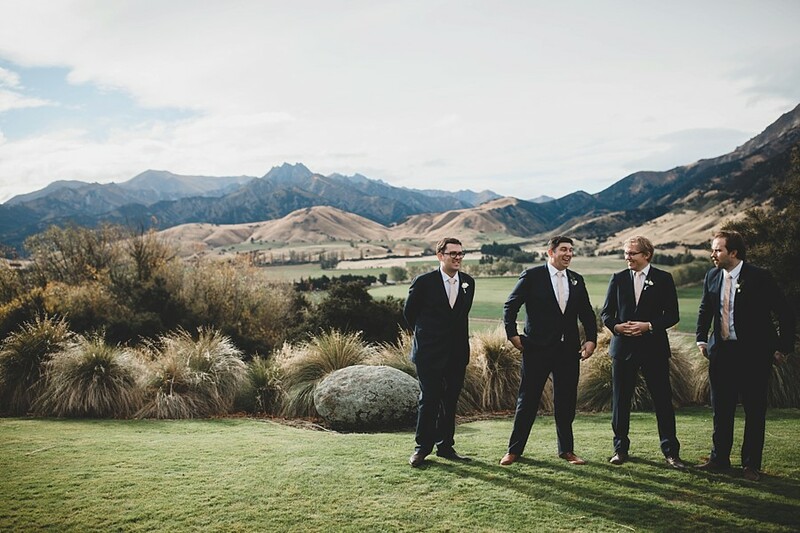 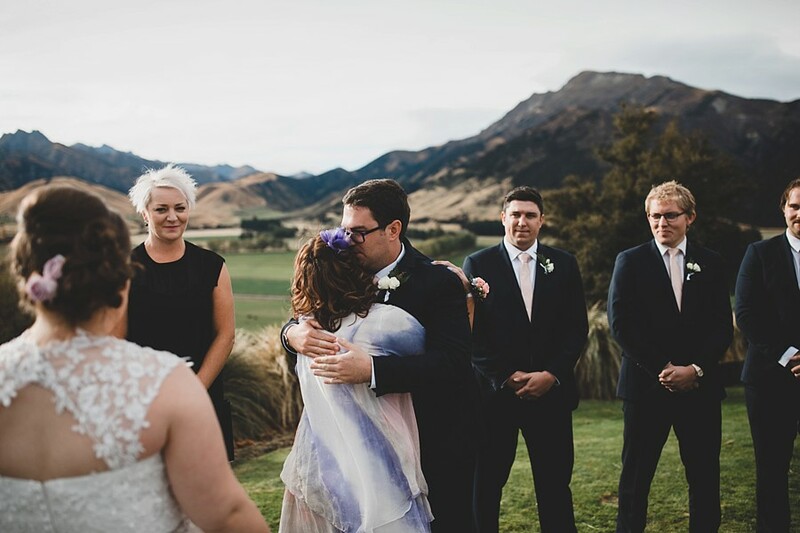 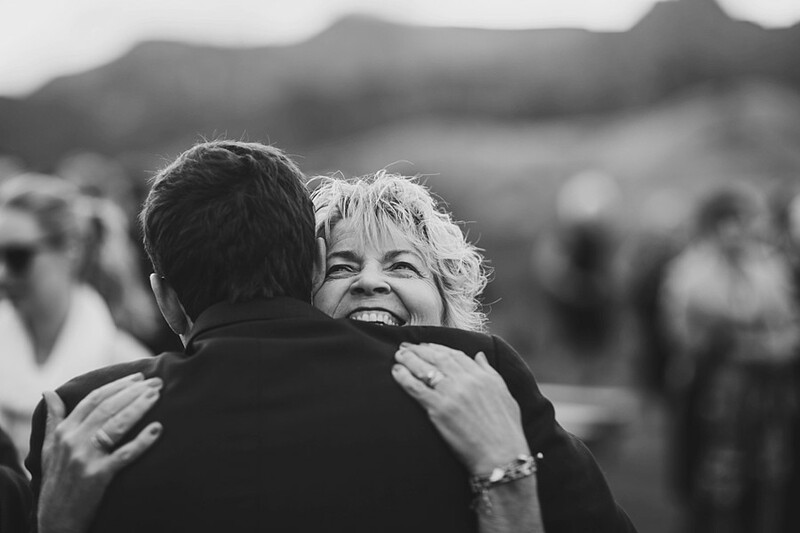 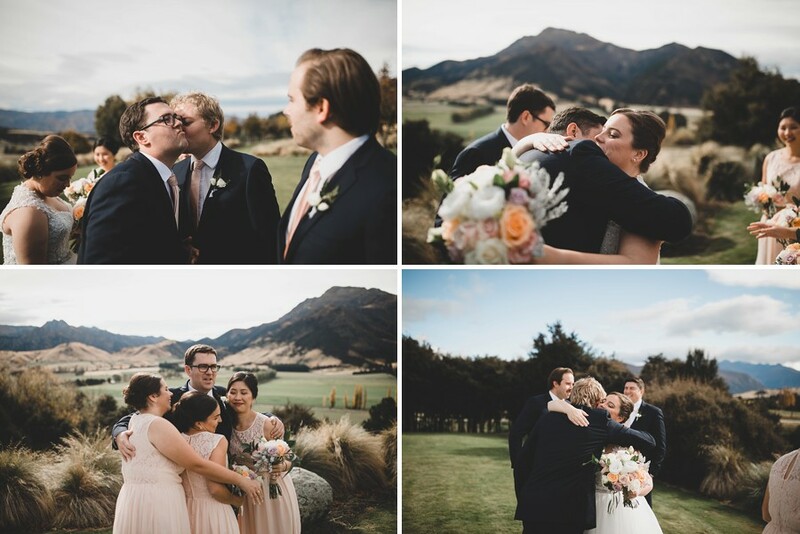 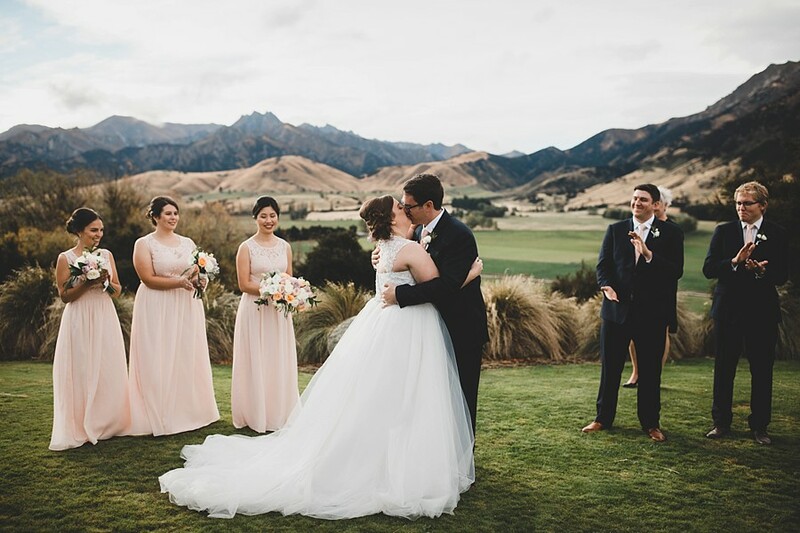 From an emotional first look, a hilarious ceremony and a stormy mountain top shoot on Coromandel Peak. 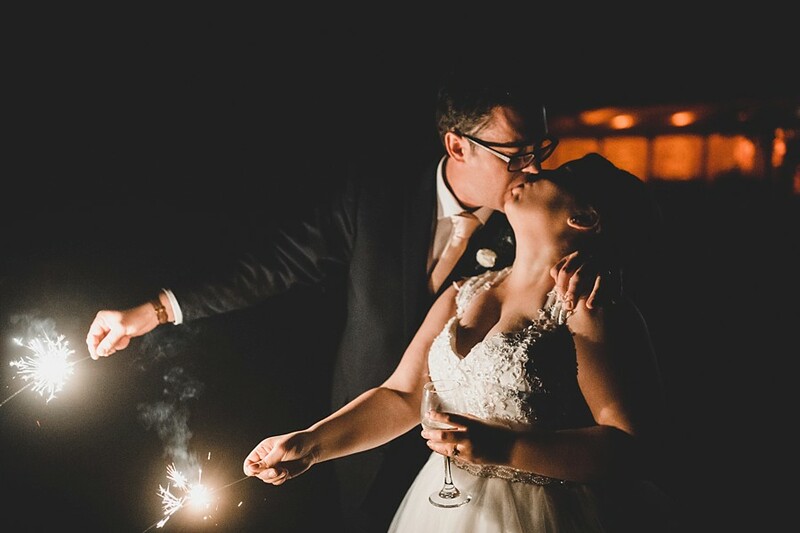 And then into the evening with a sparkler exit and Milky Way photos. 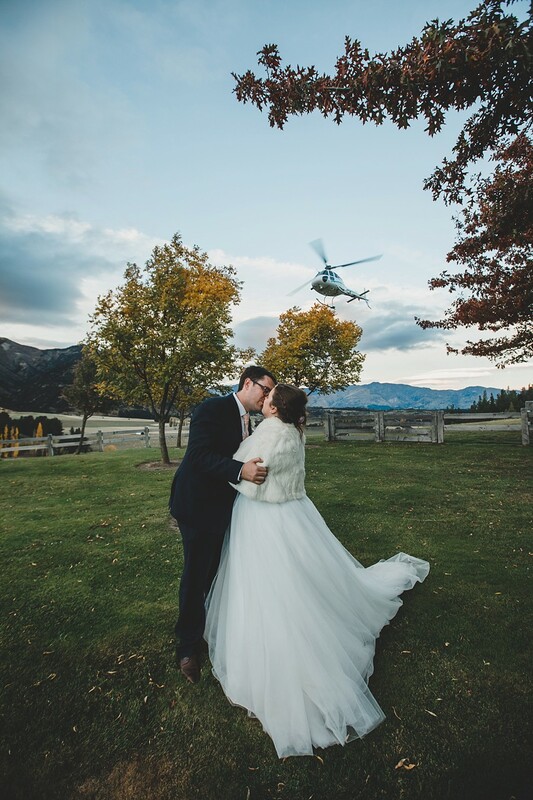 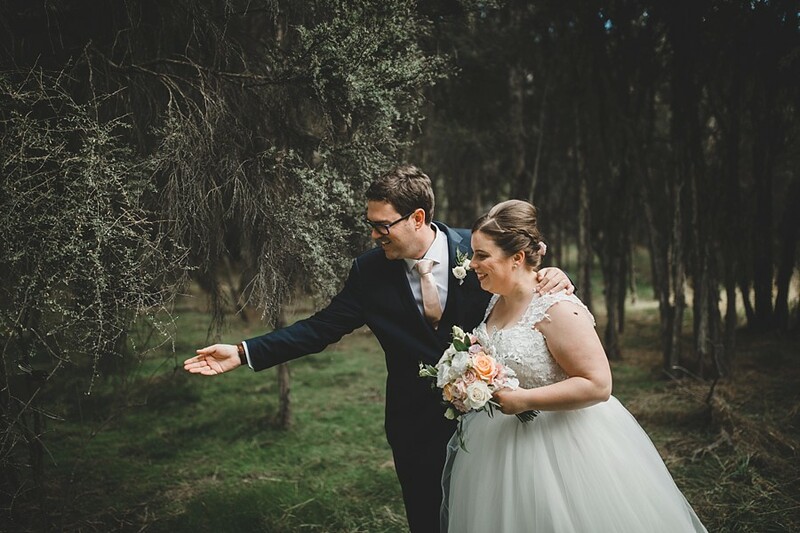 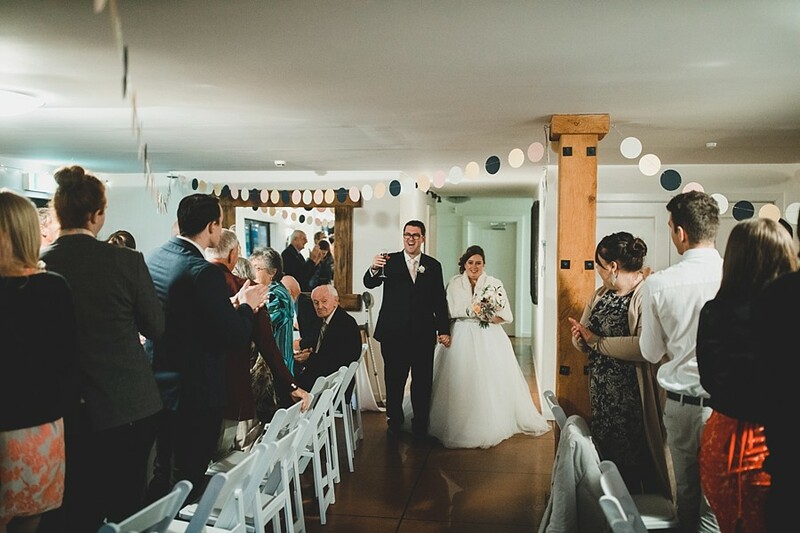 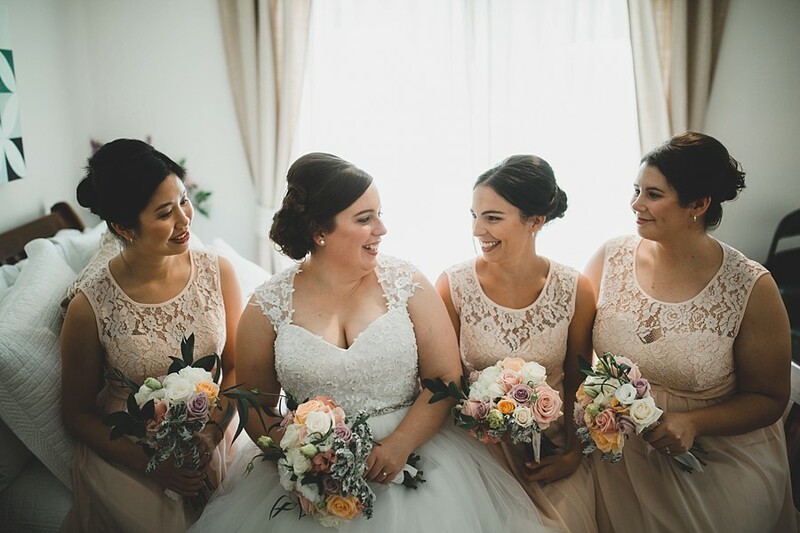 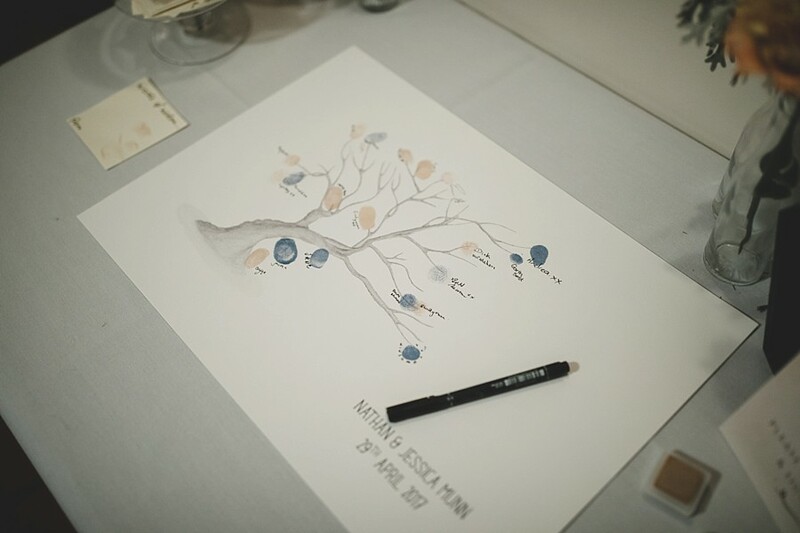 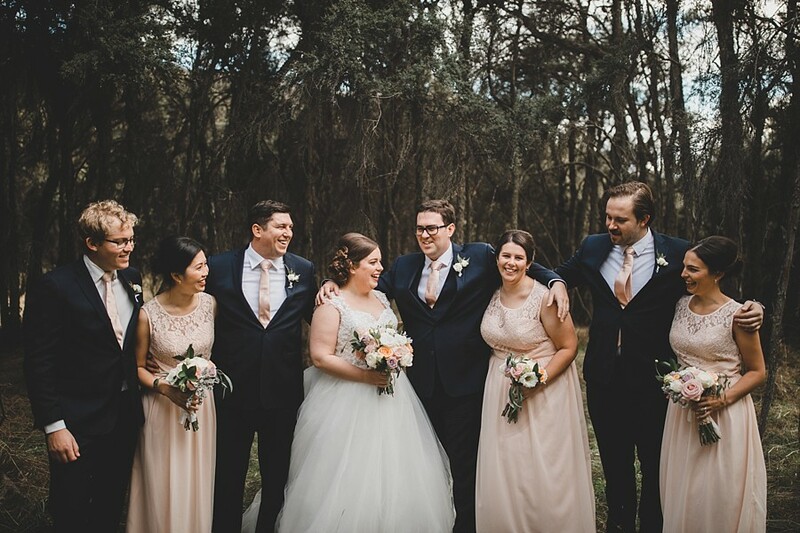 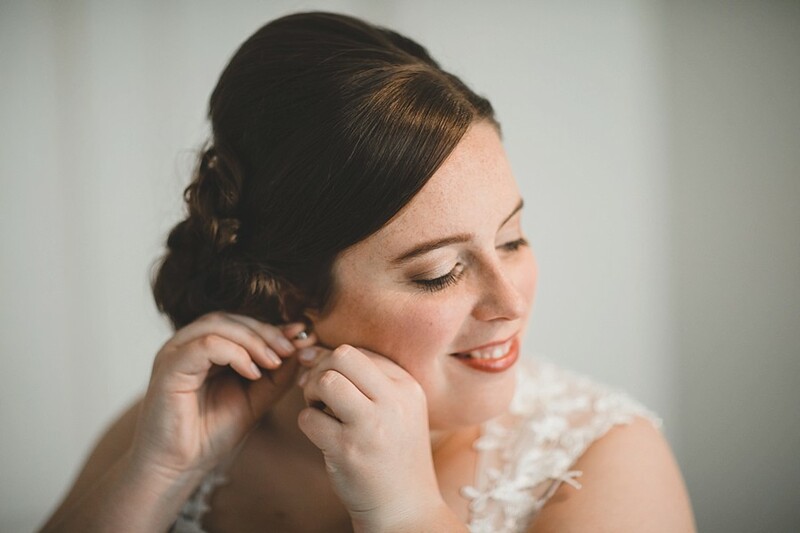 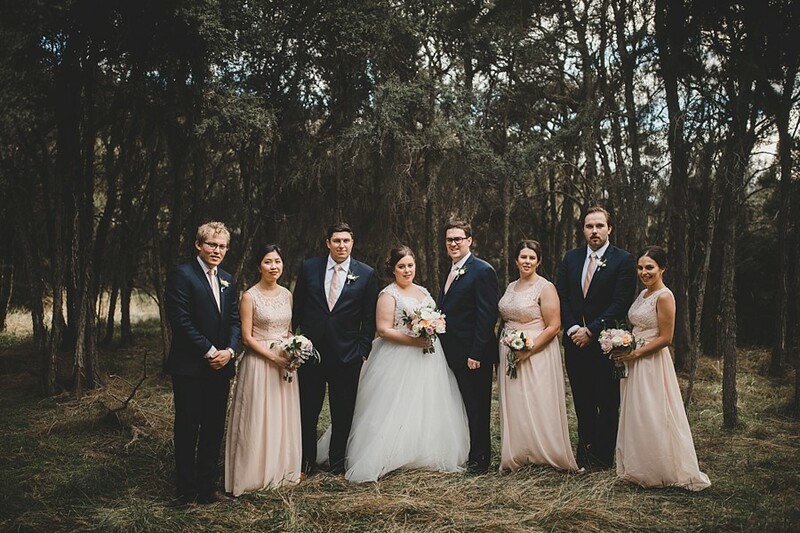 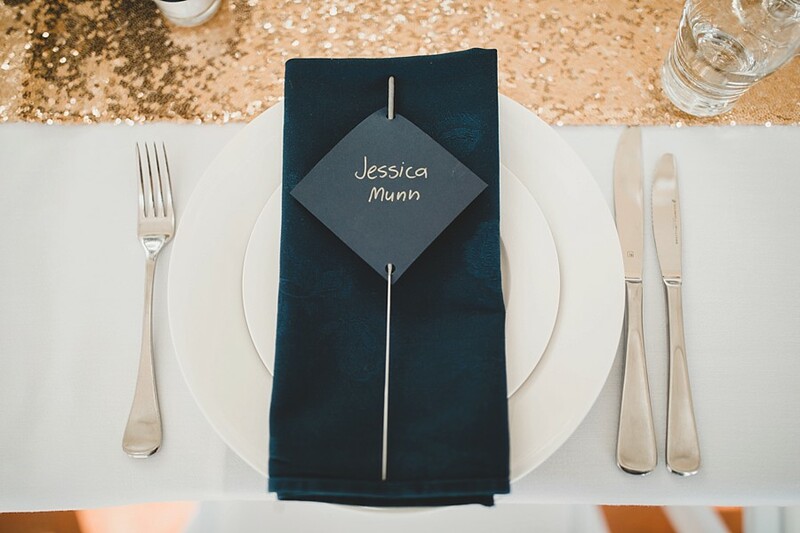 Congratulations Jessica & Nathan on an epic day!